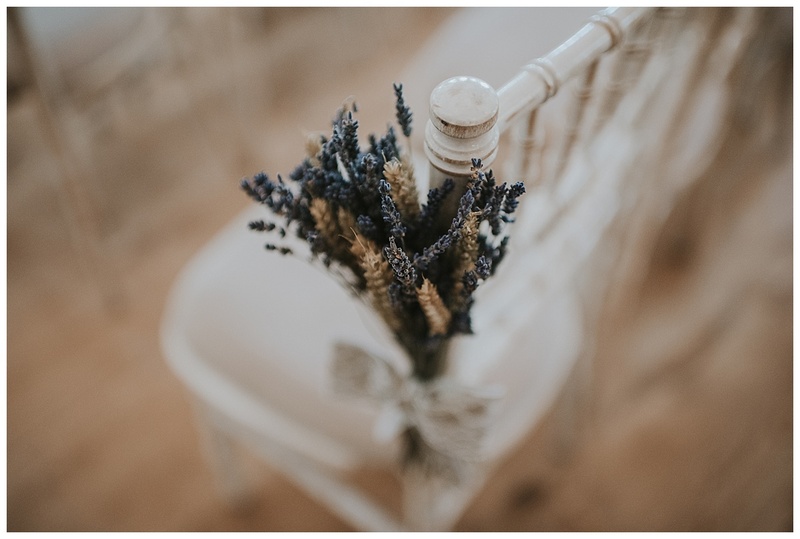 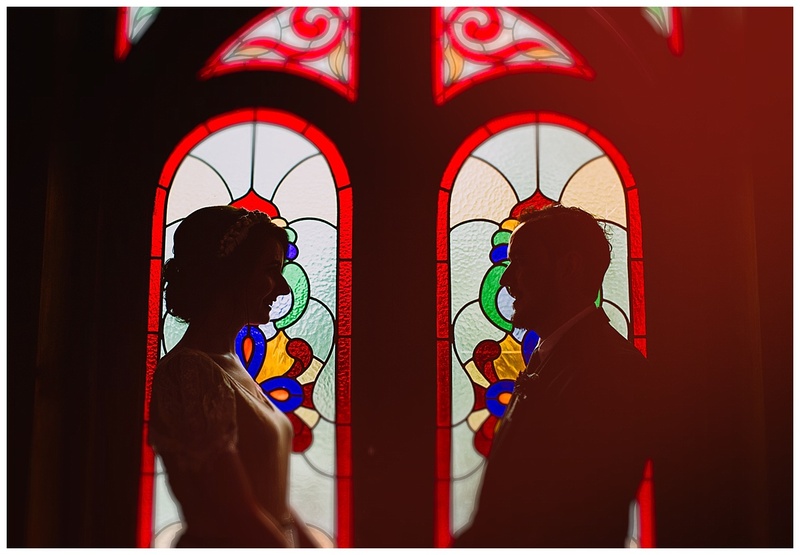 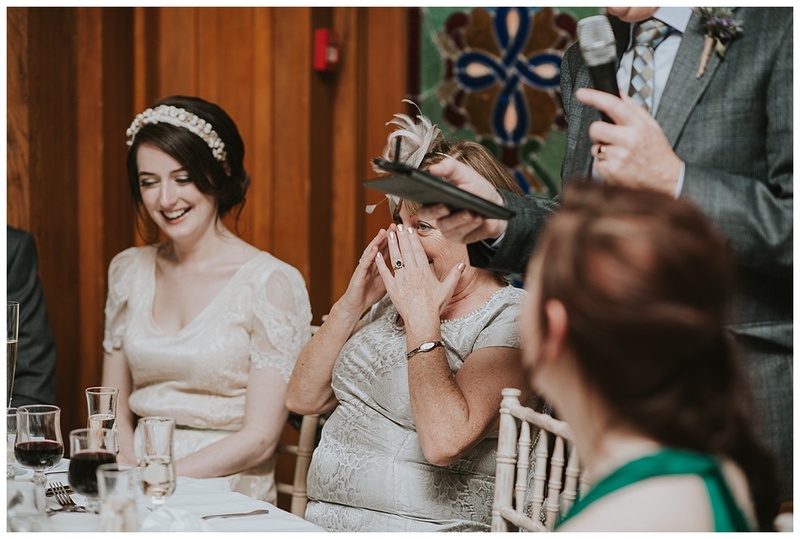 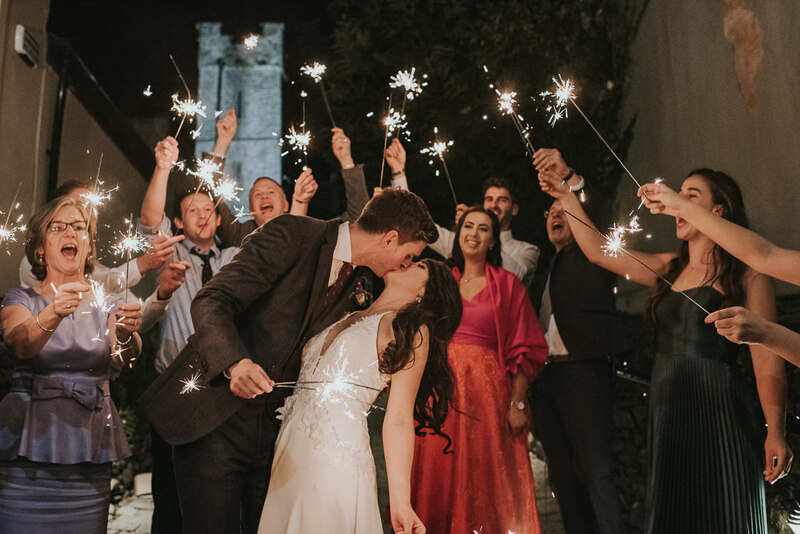 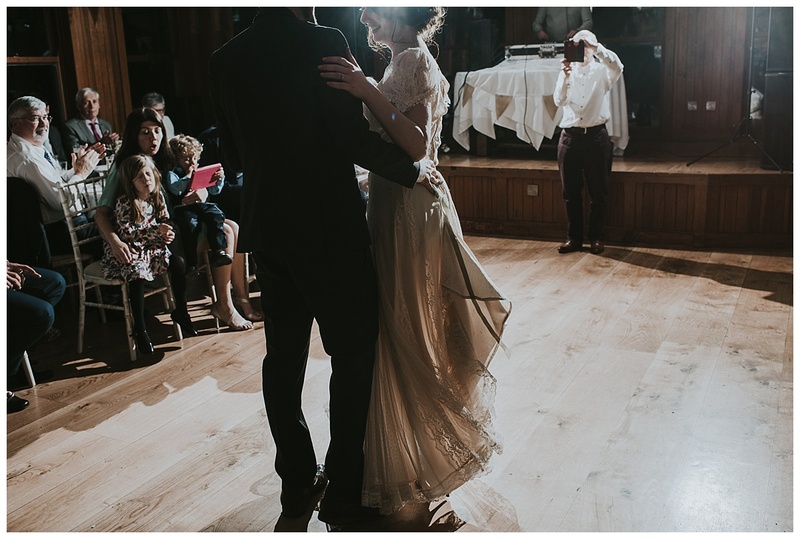 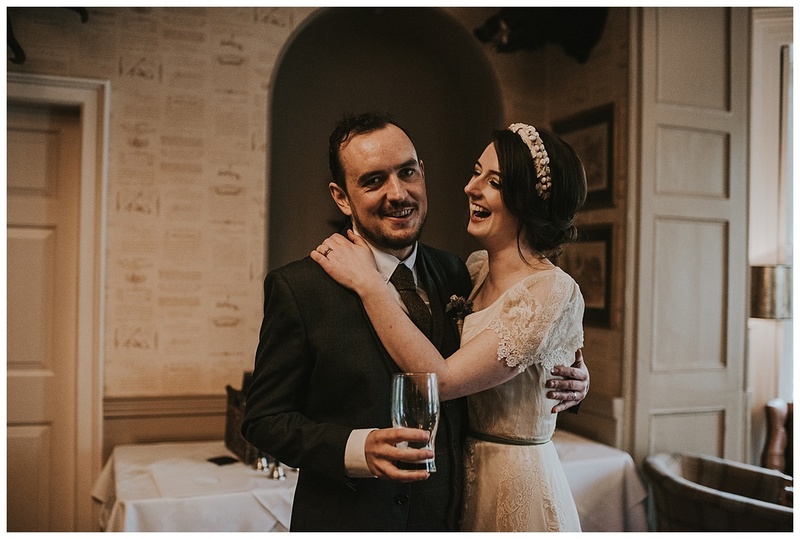 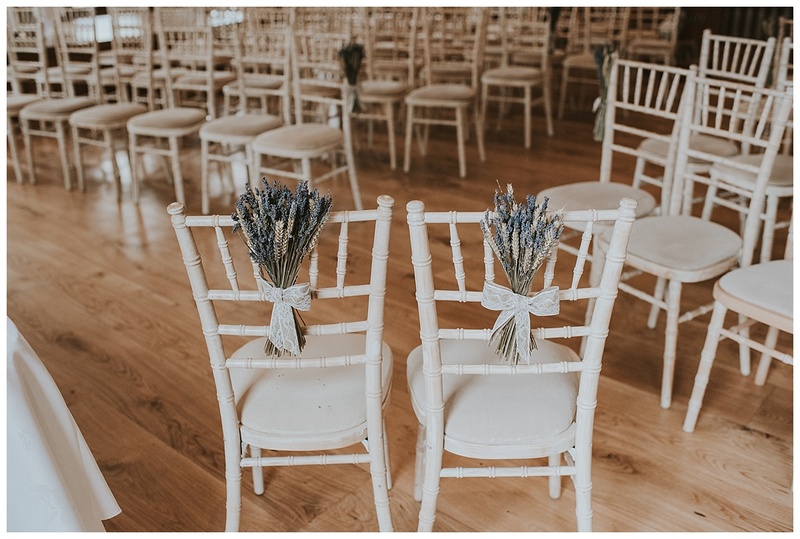 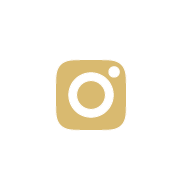 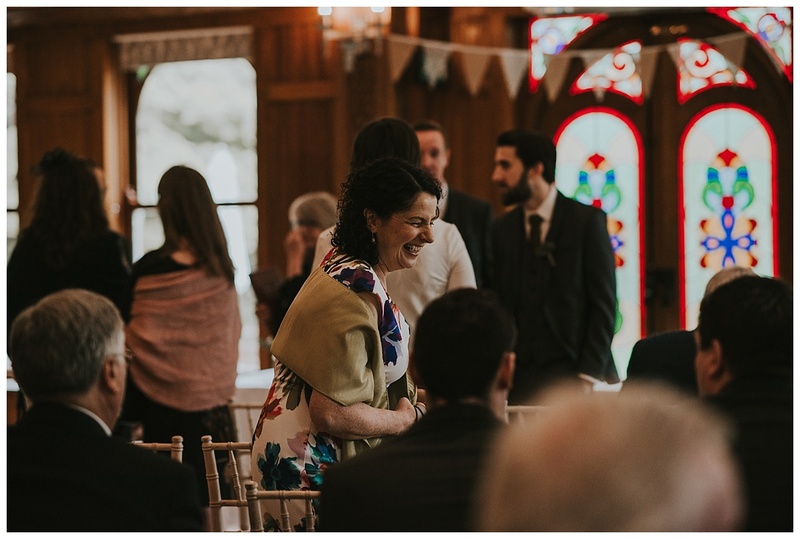 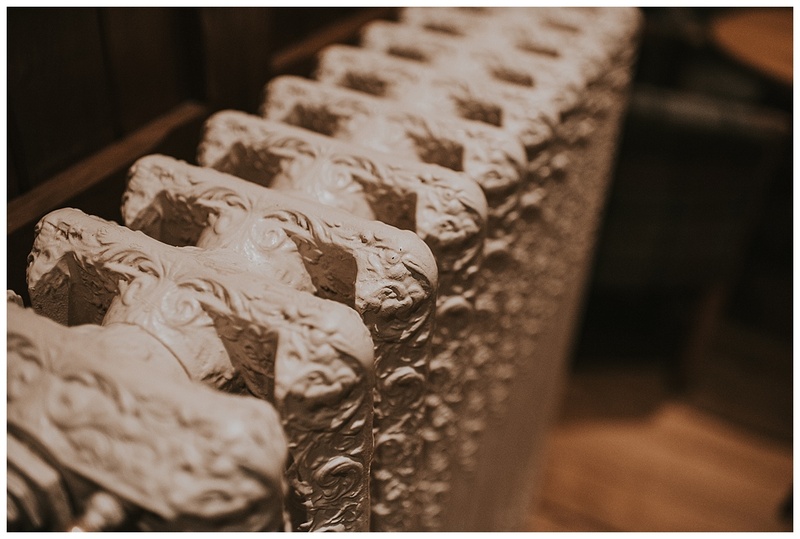 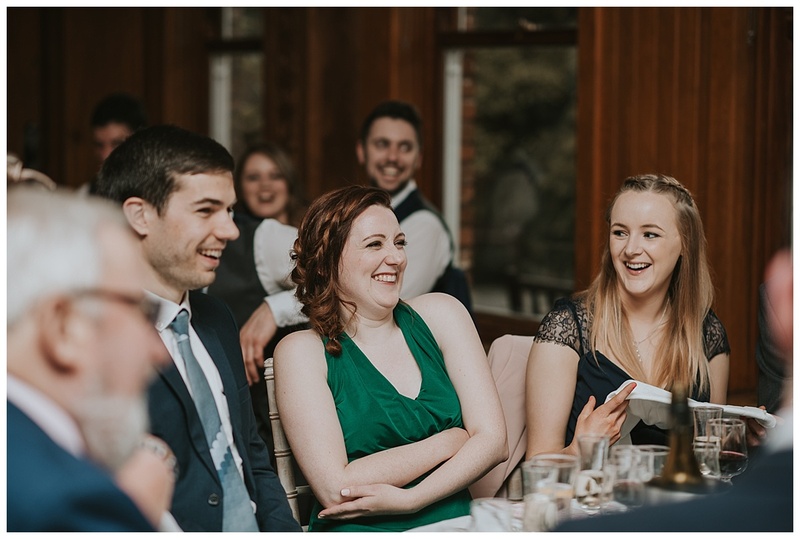 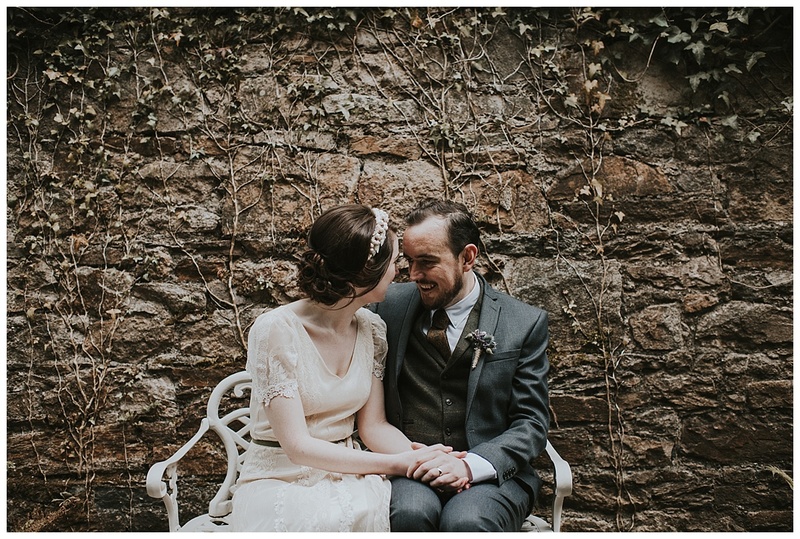 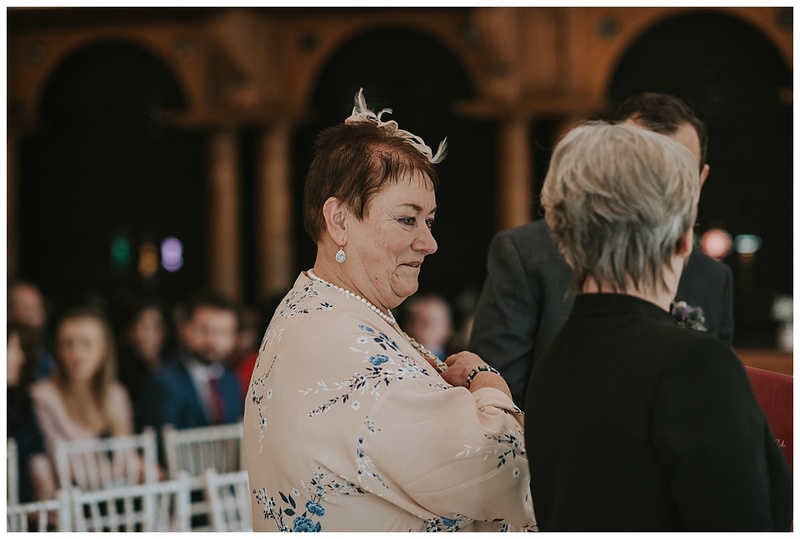 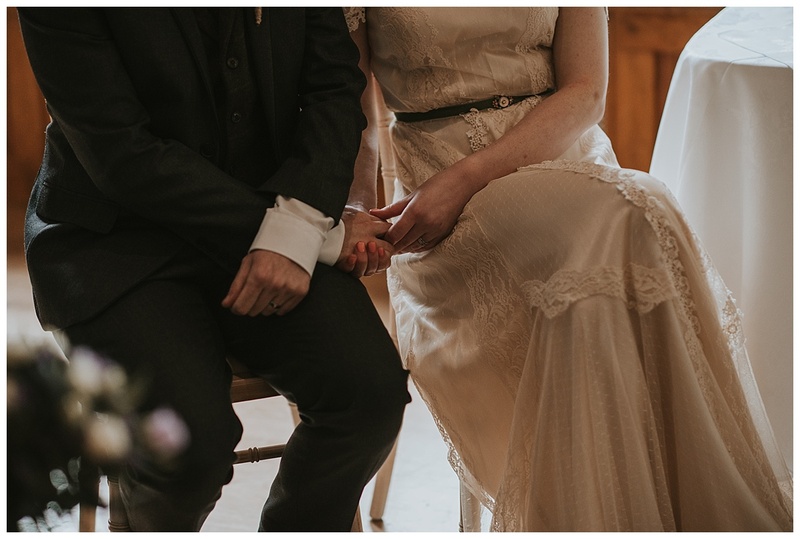 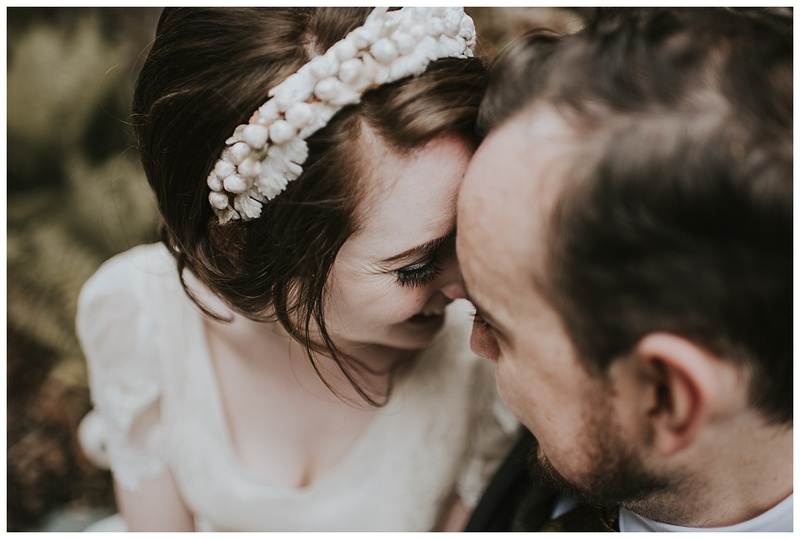 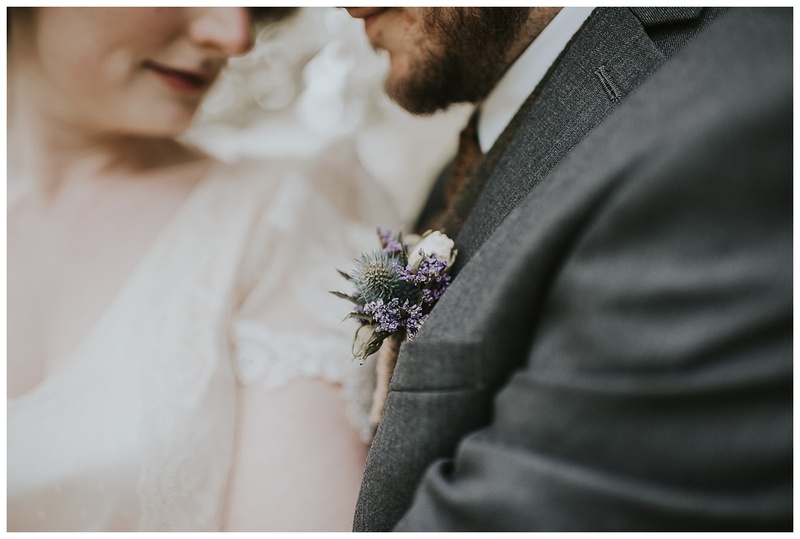 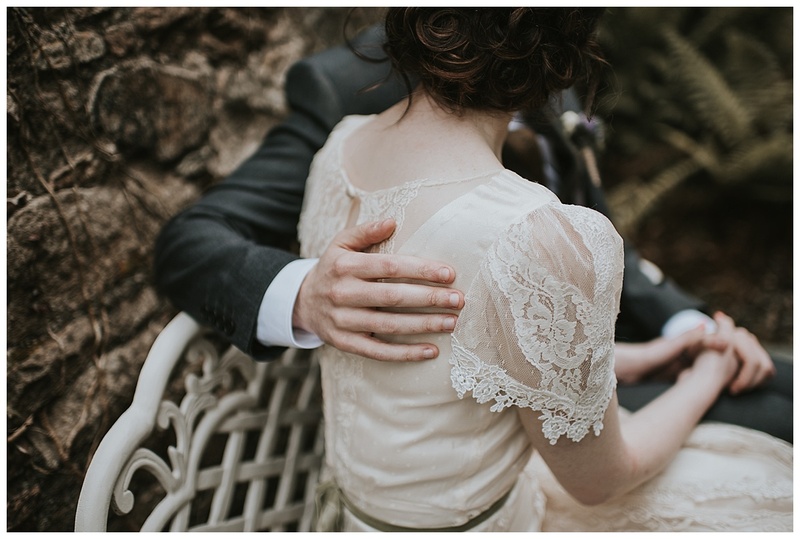 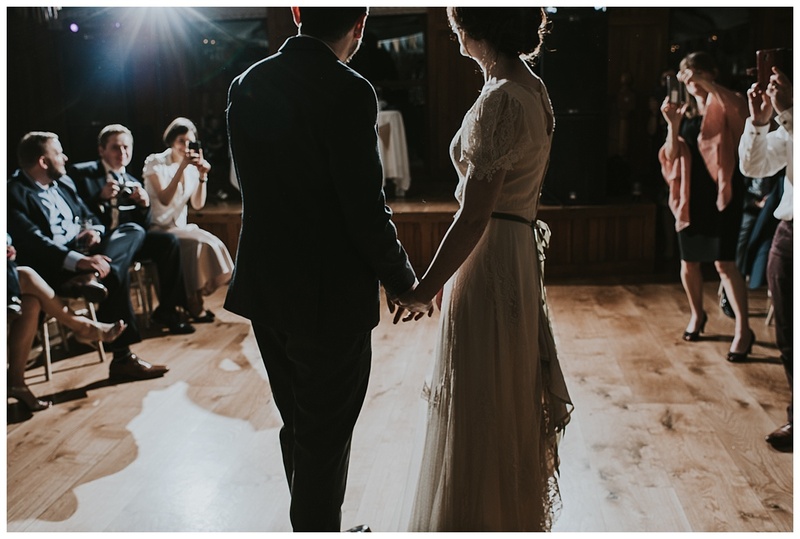 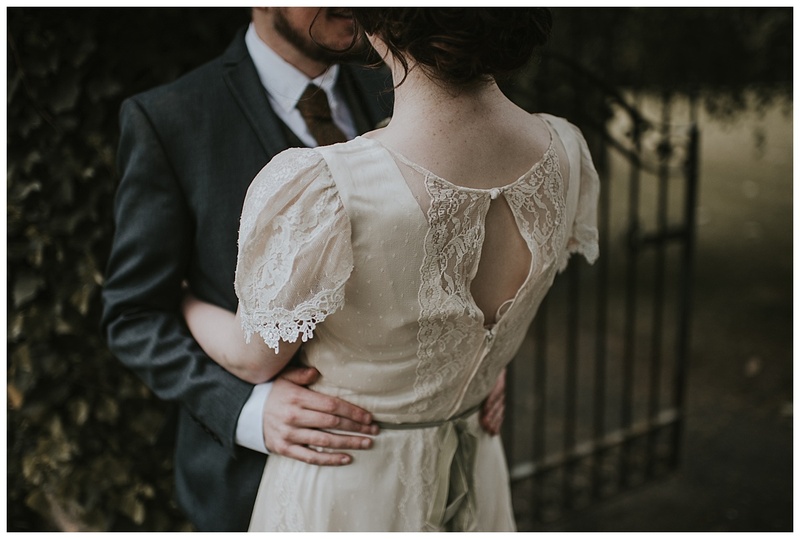 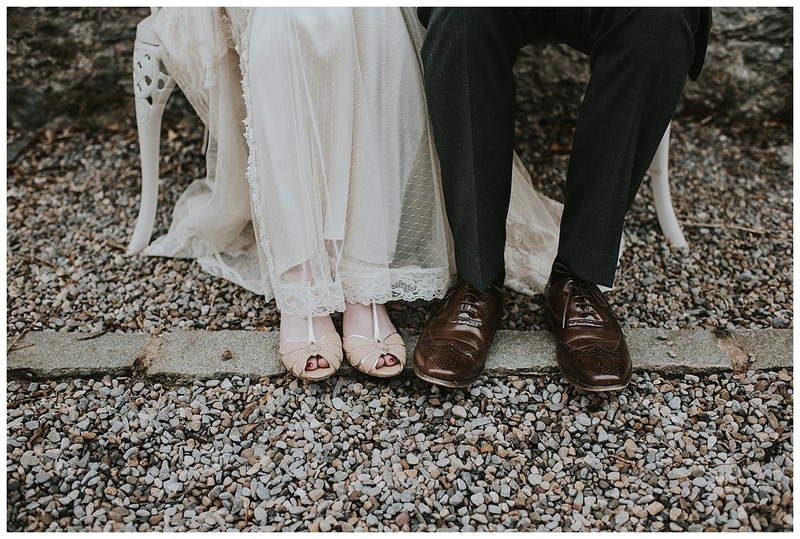 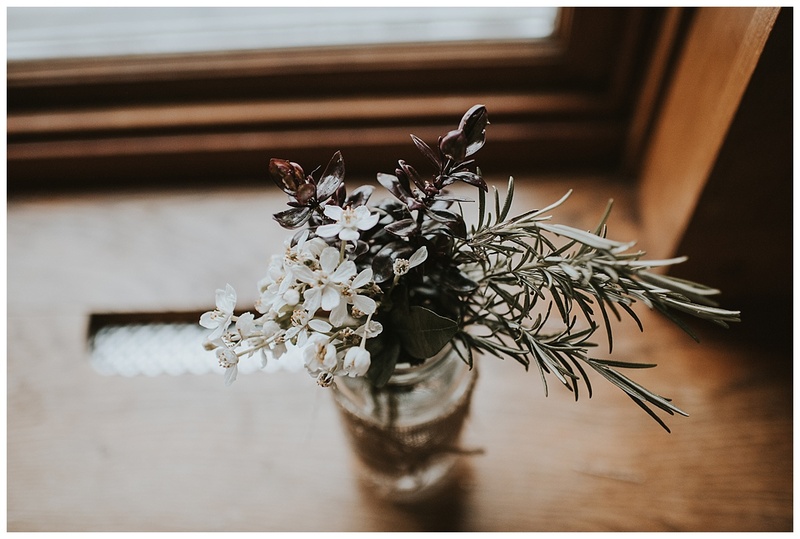 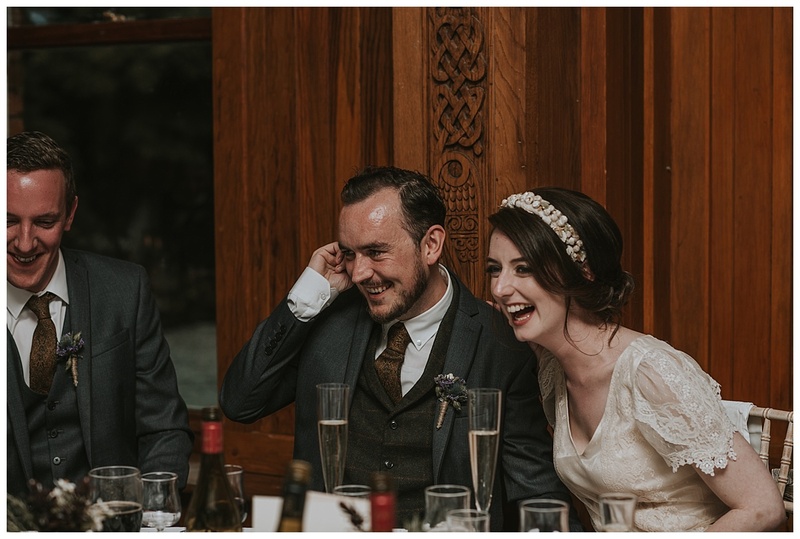 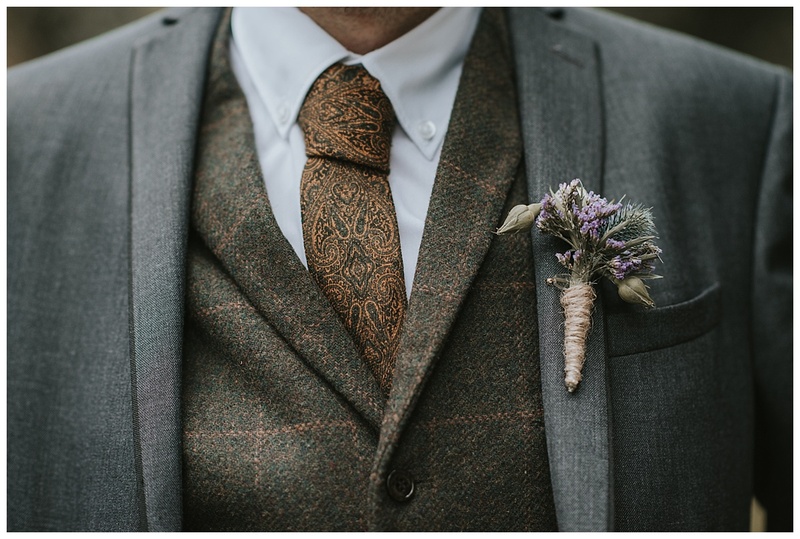 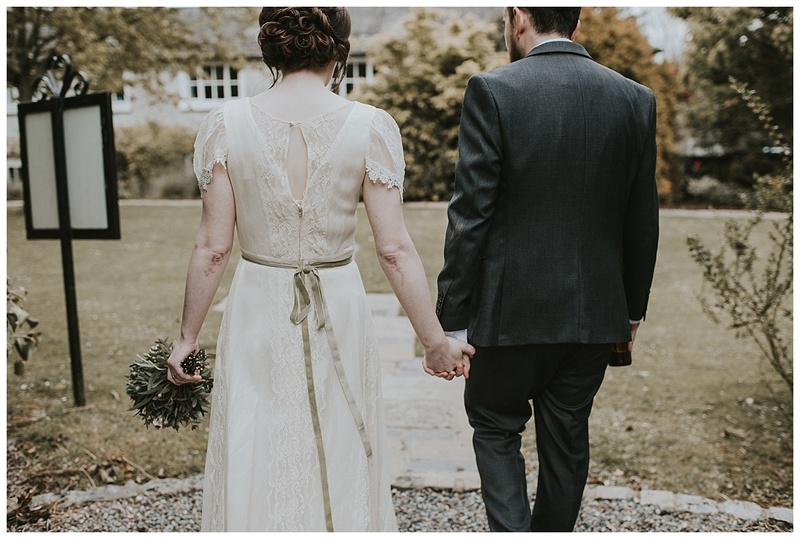 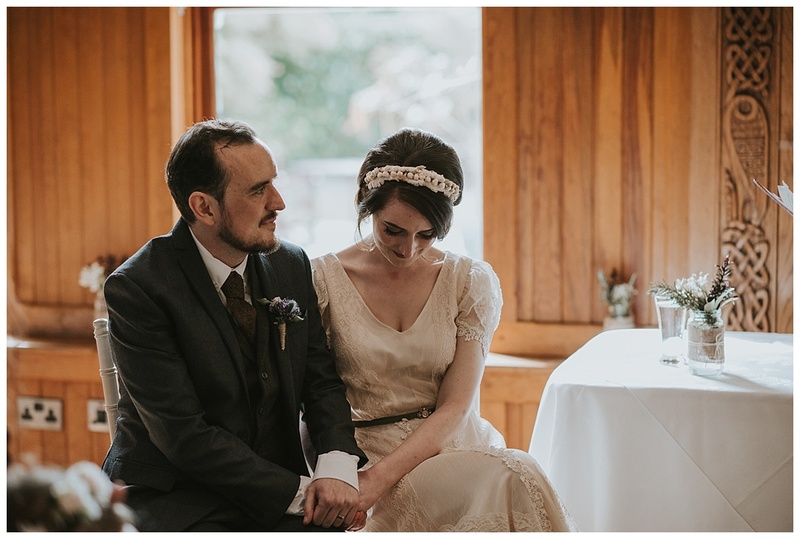 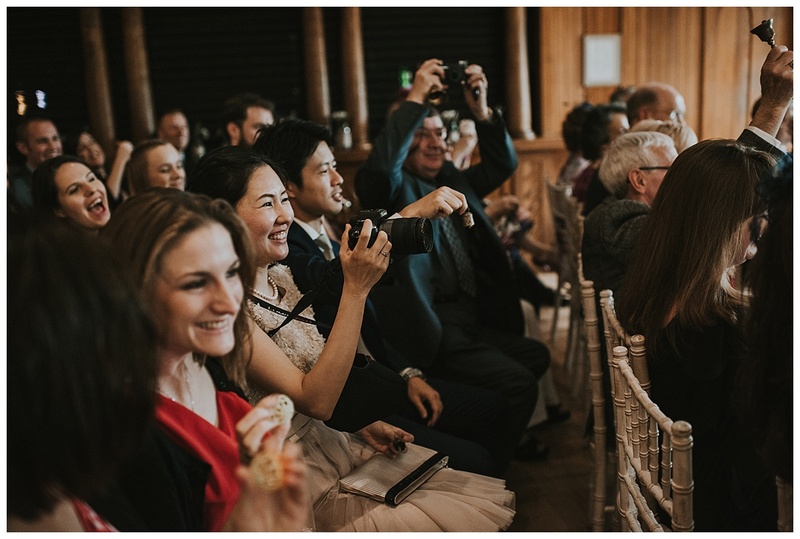 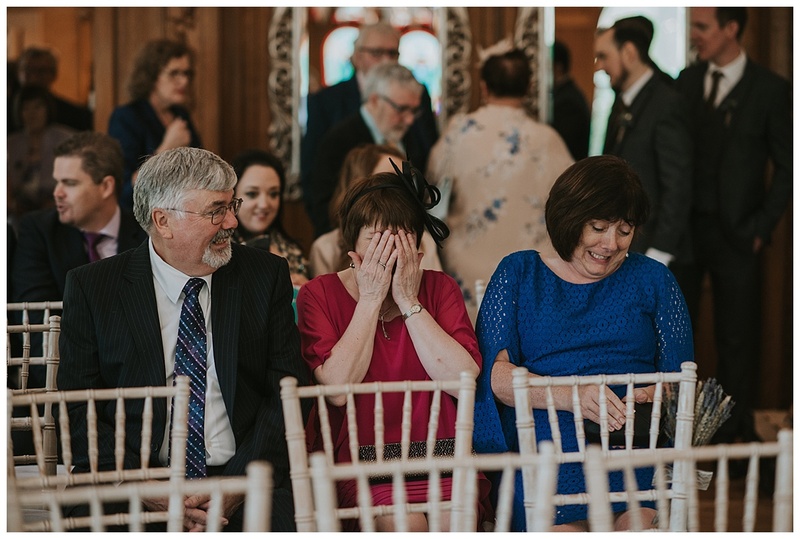 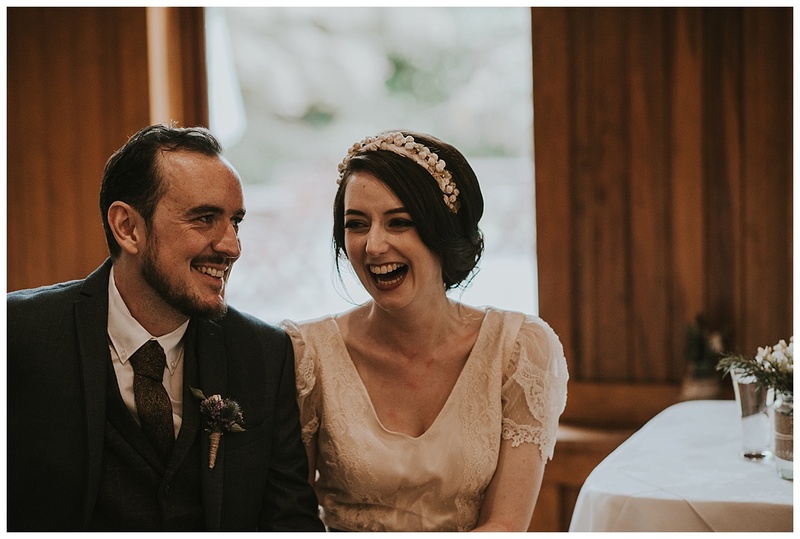 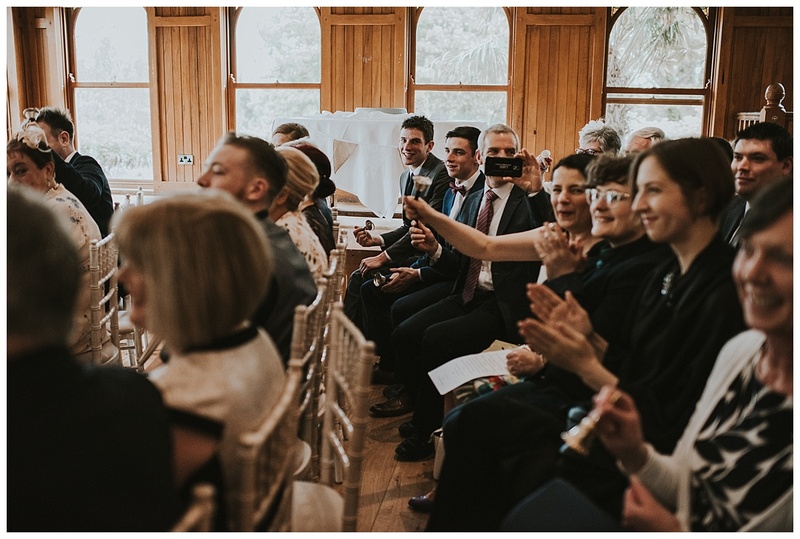 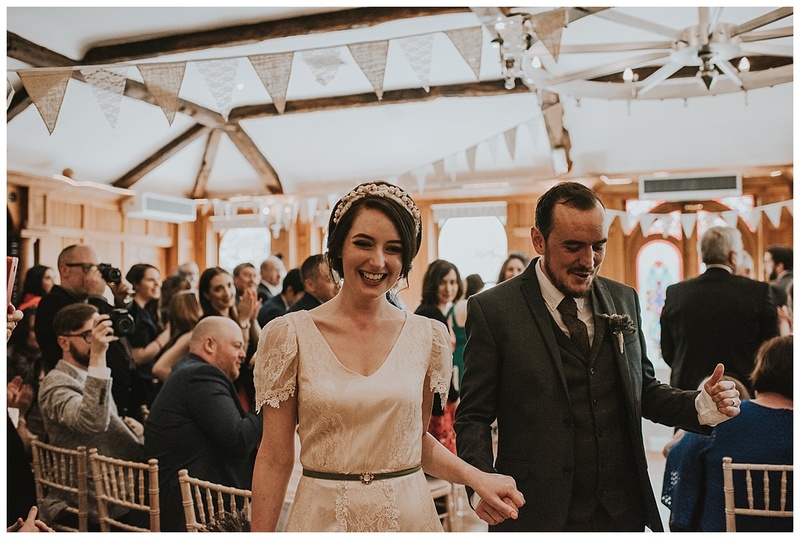 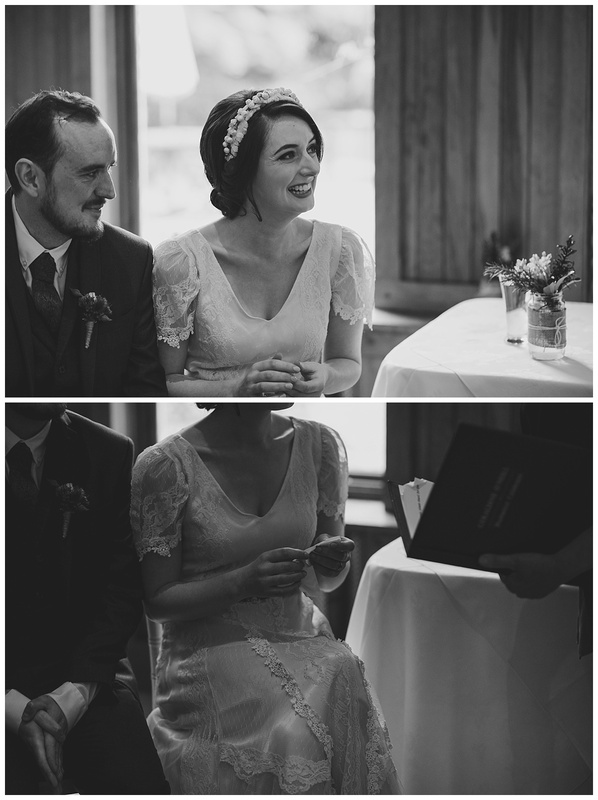 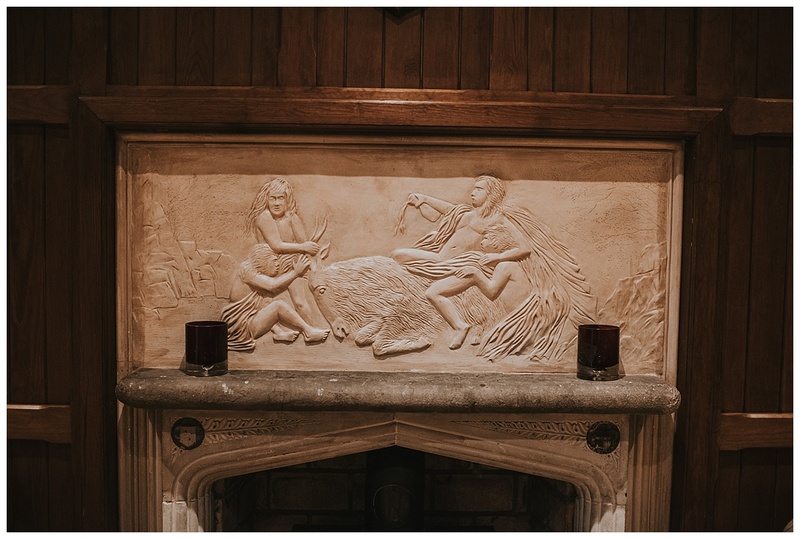 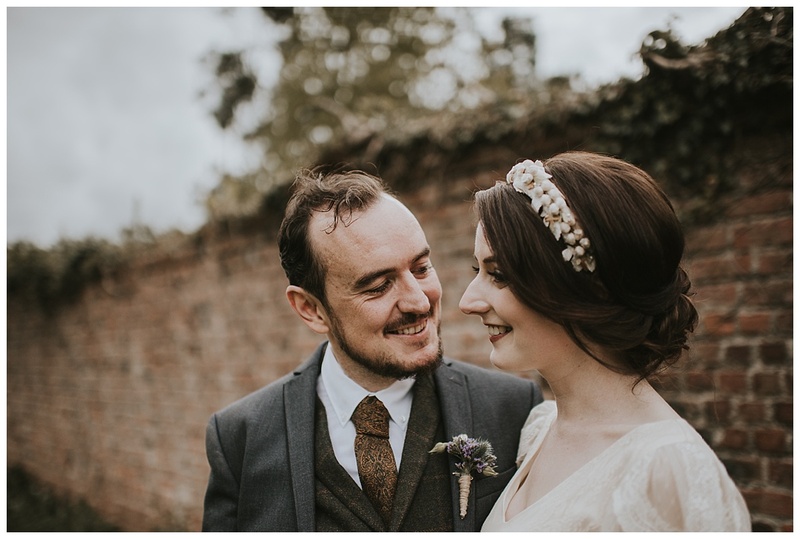 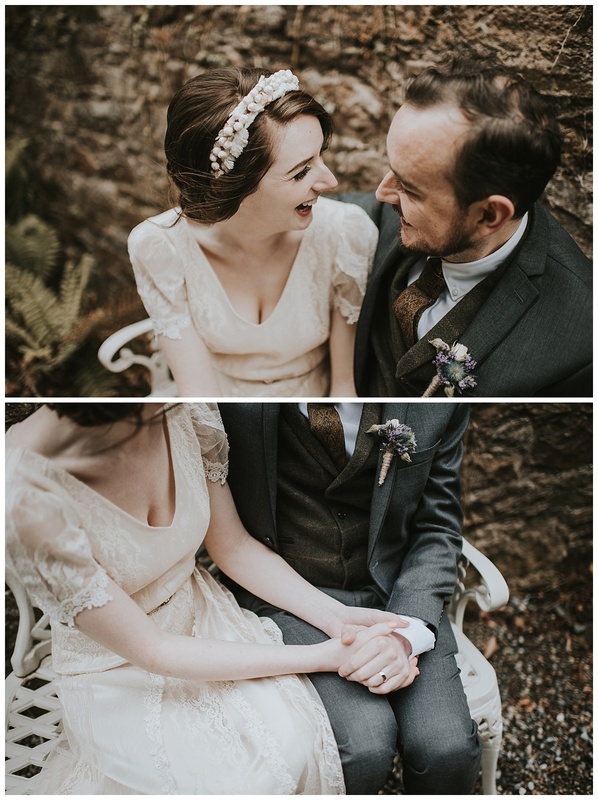 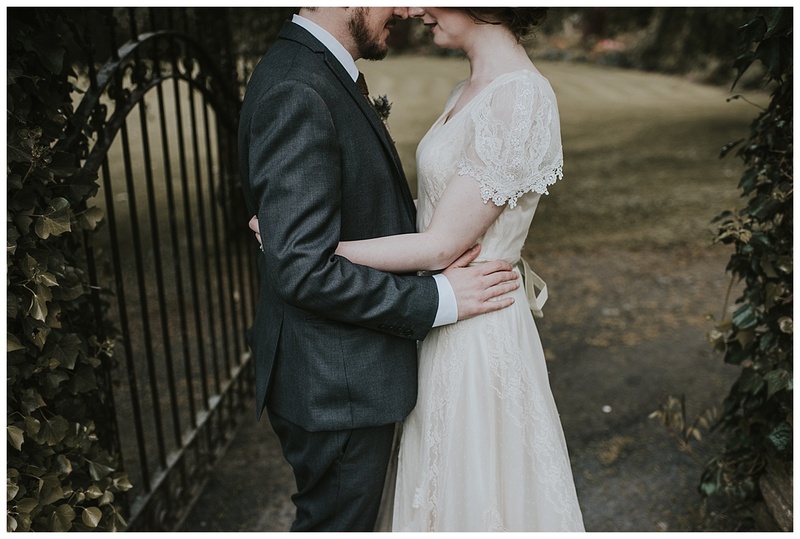 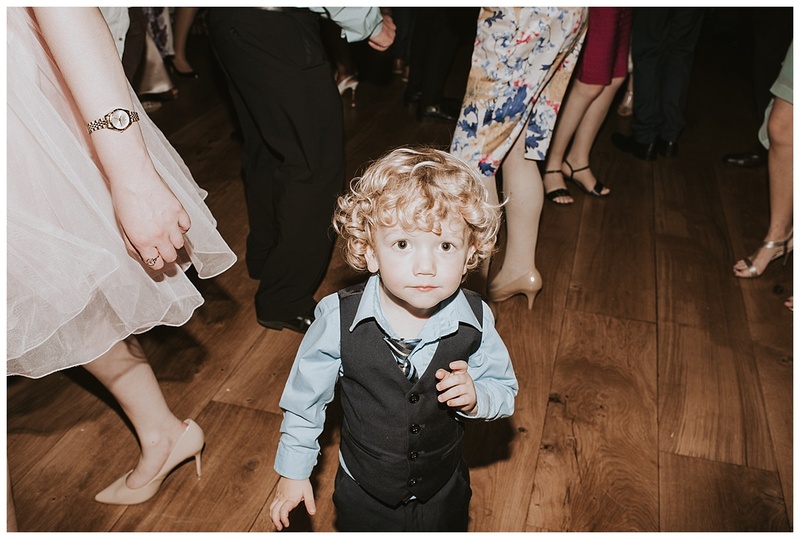 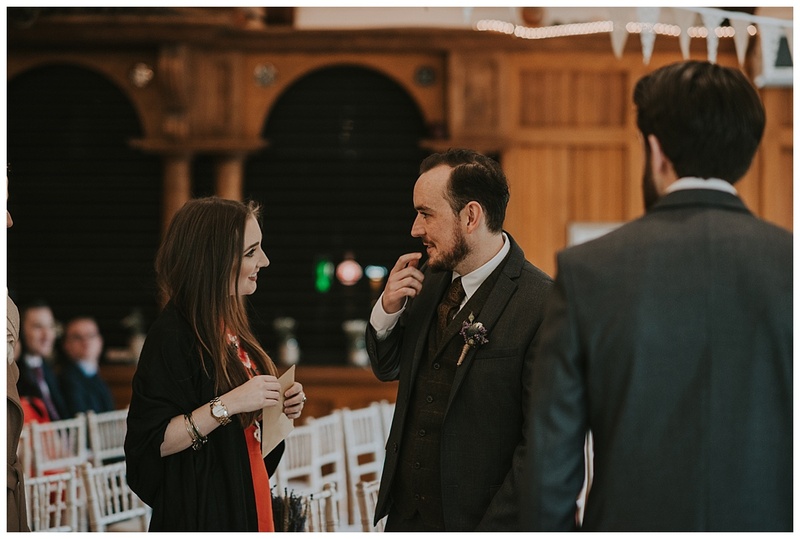 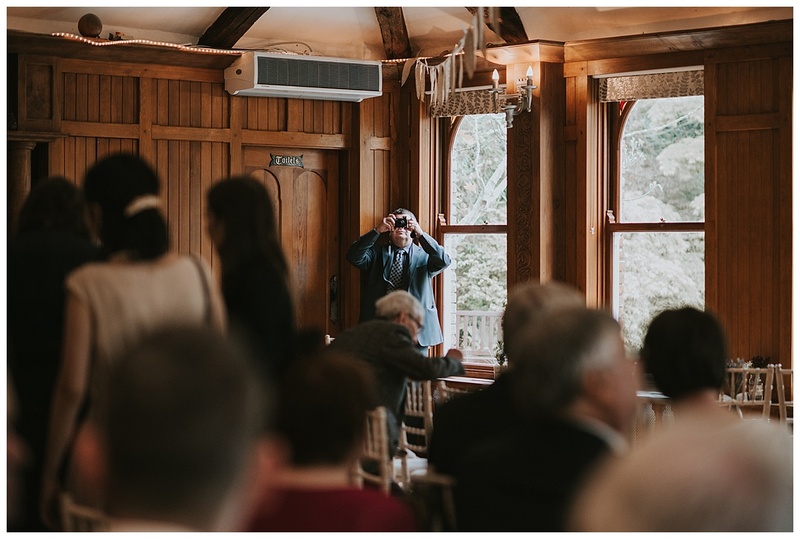 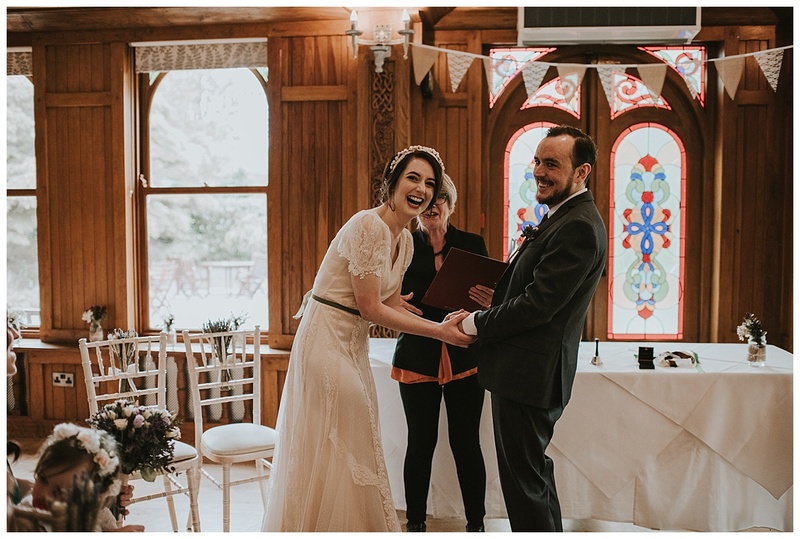 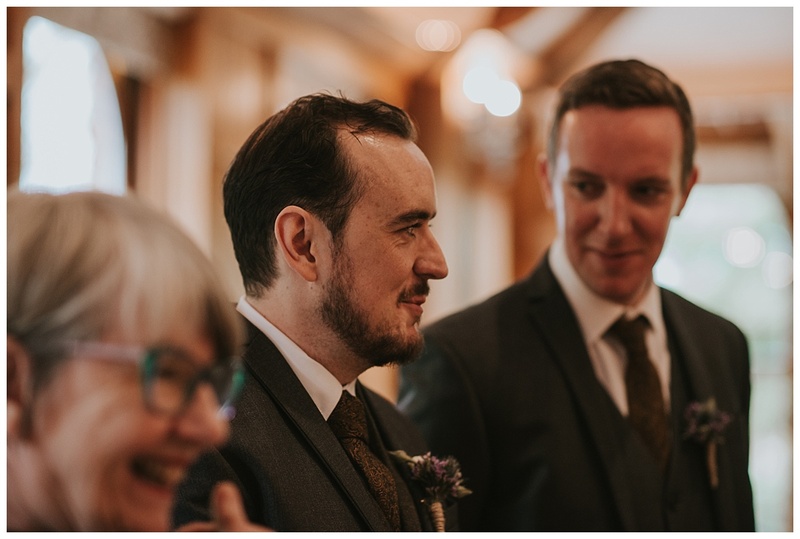 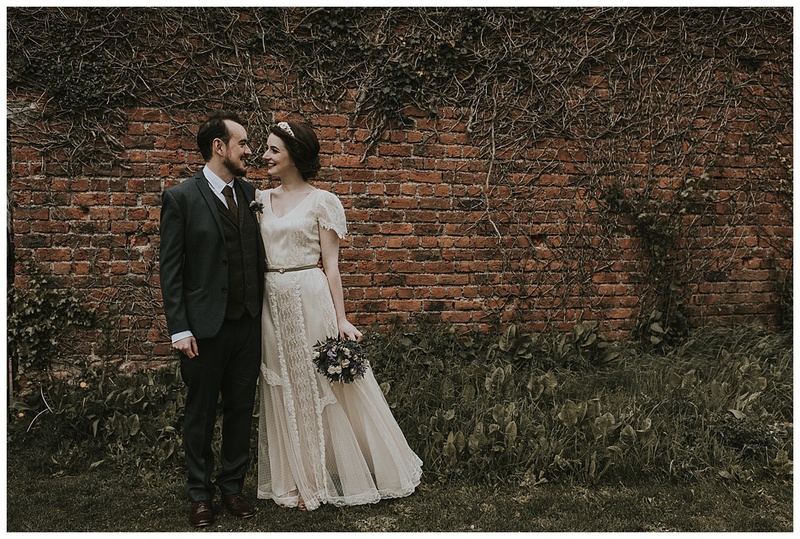 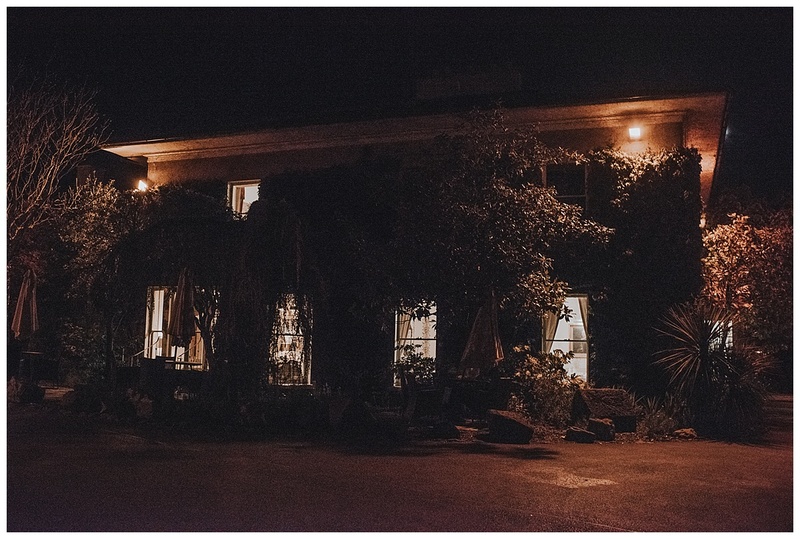 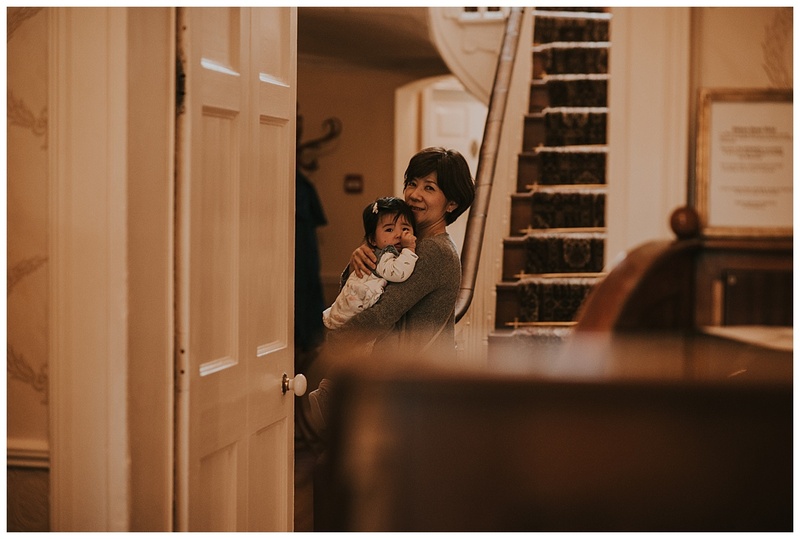 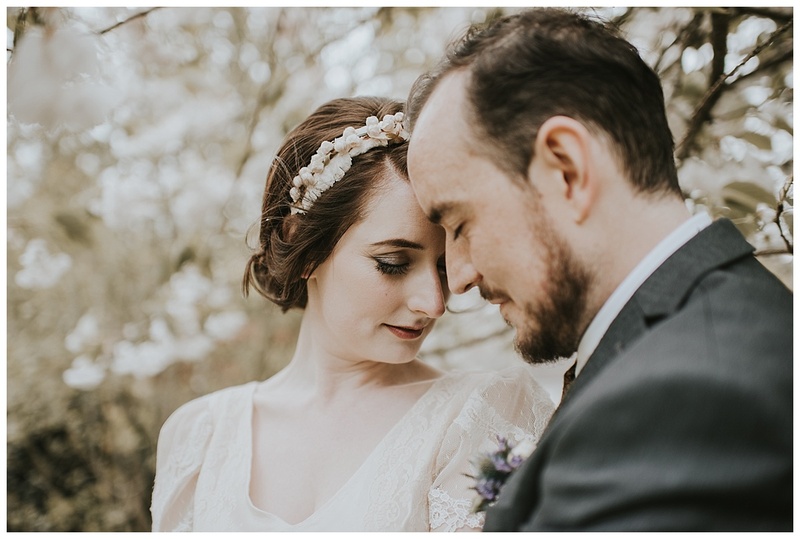 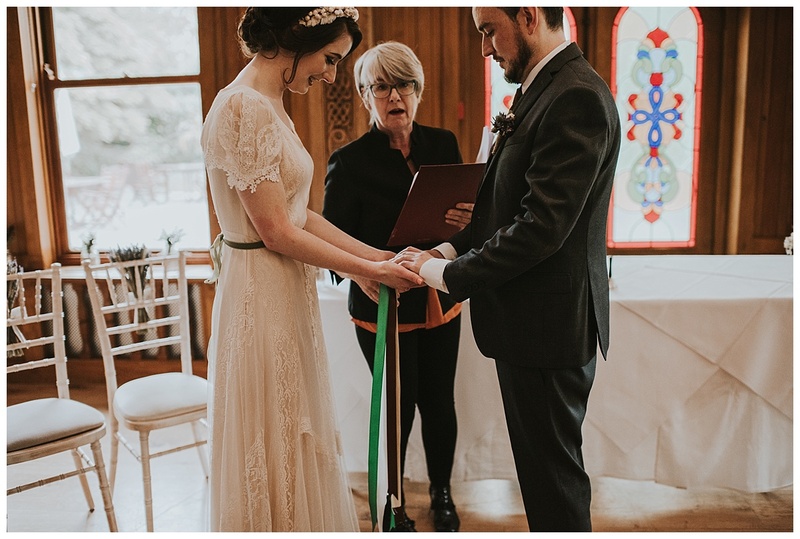 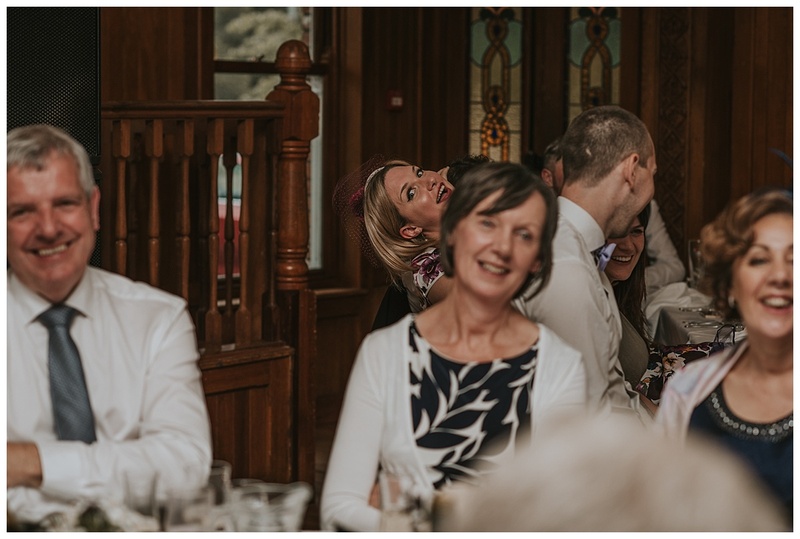 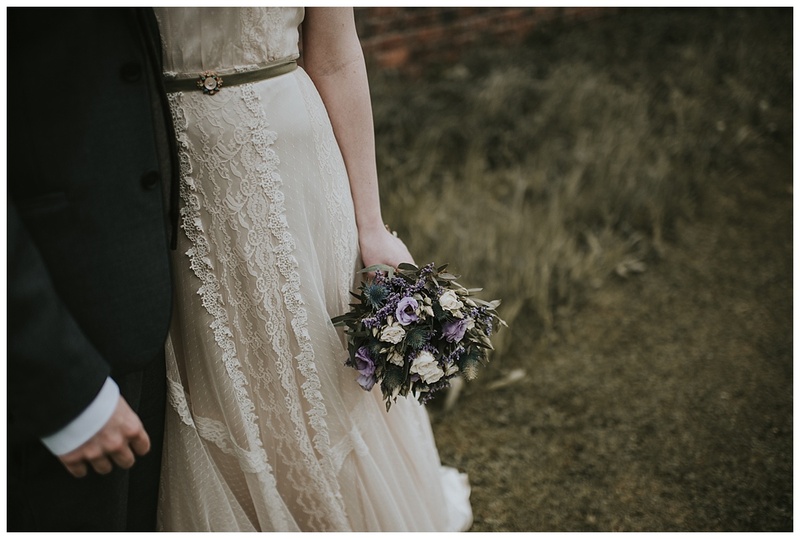 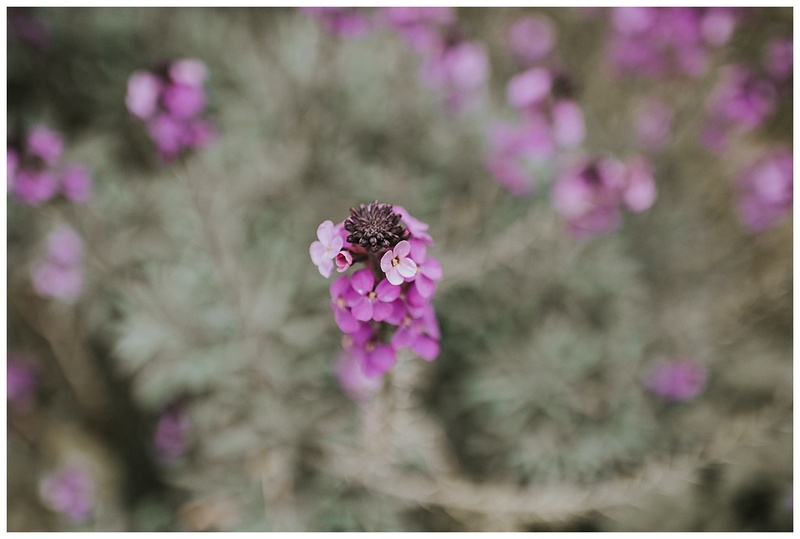 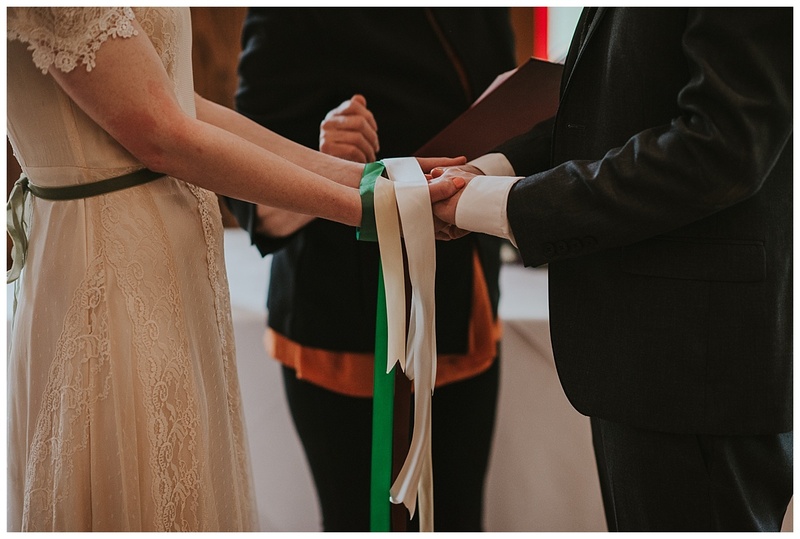 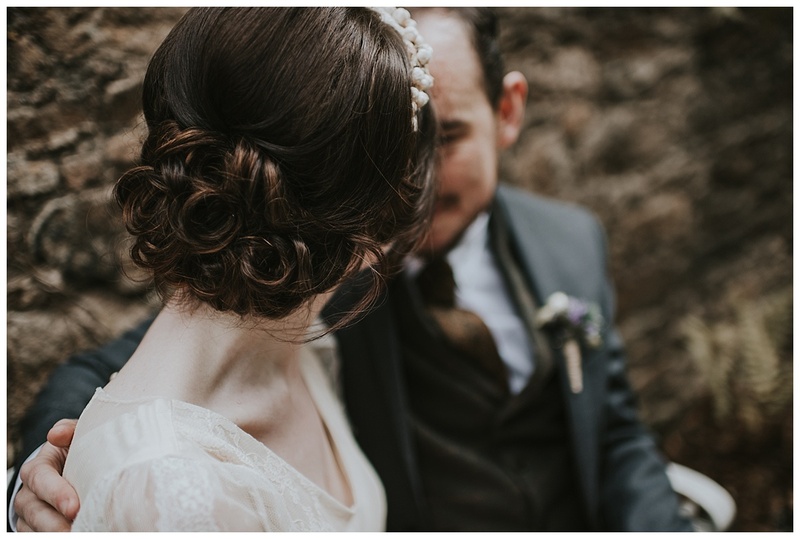 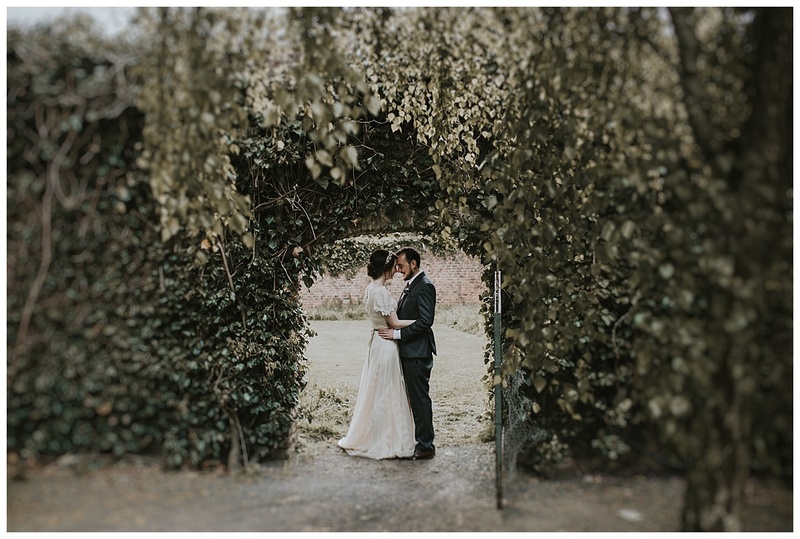 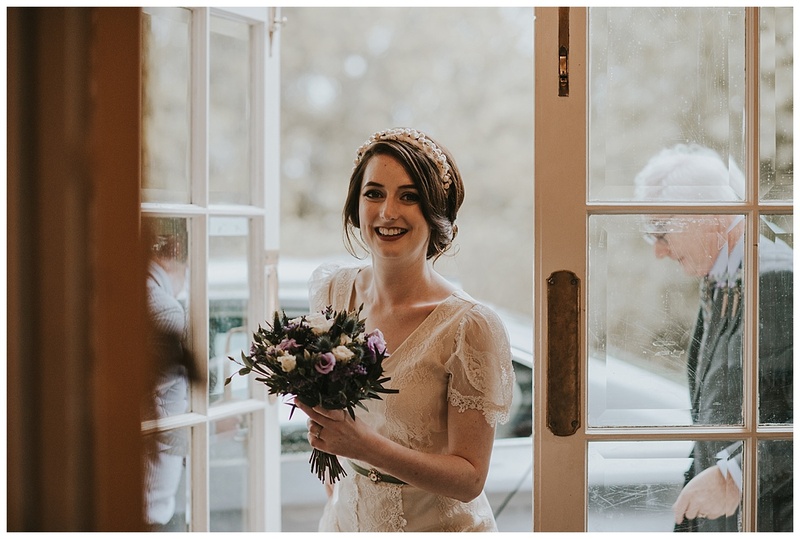 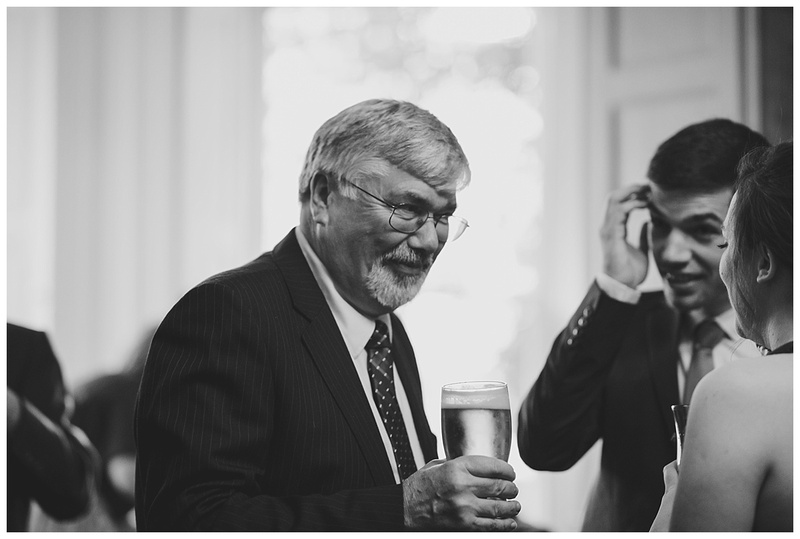 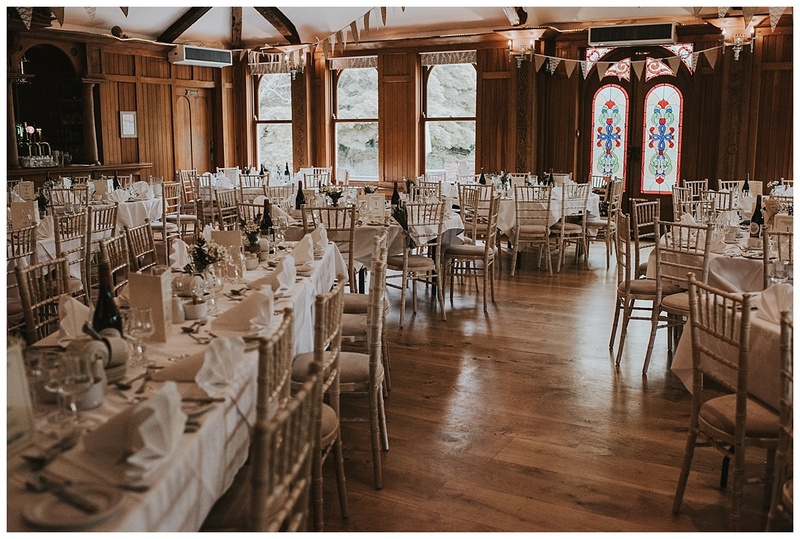 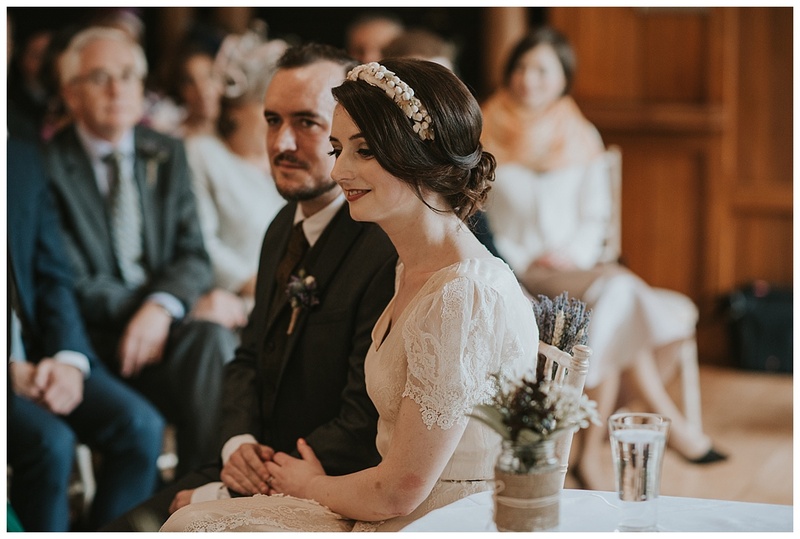 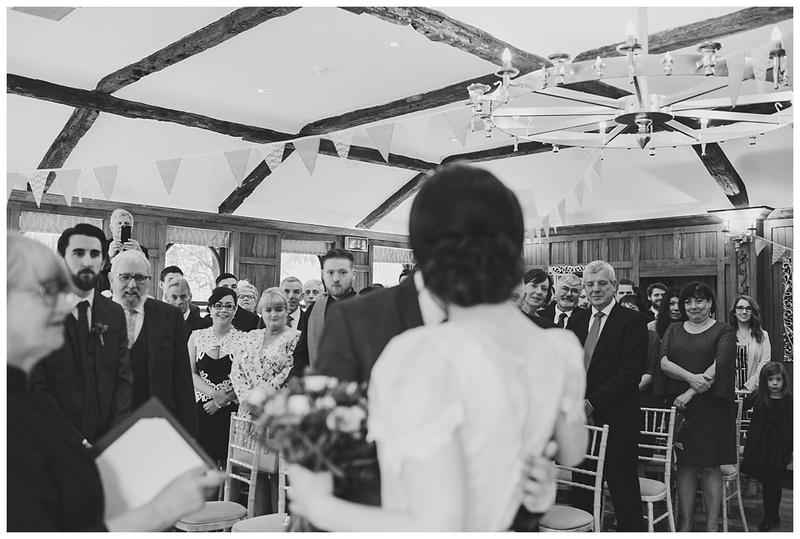 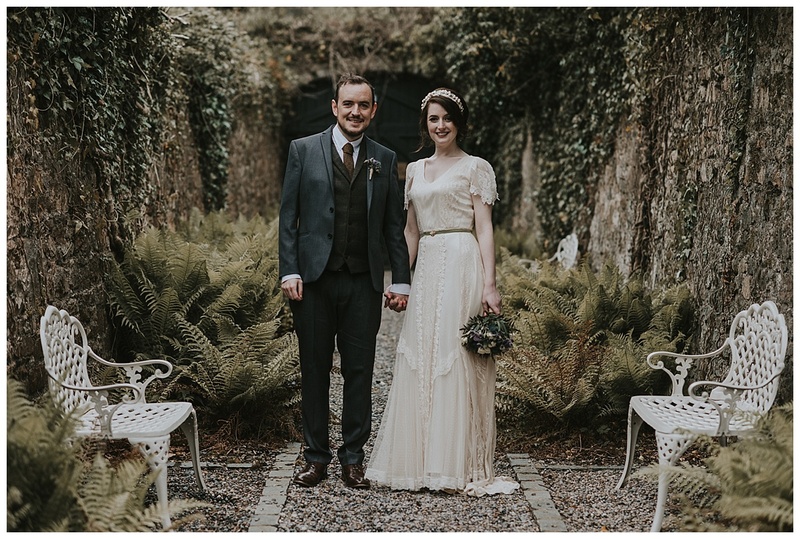 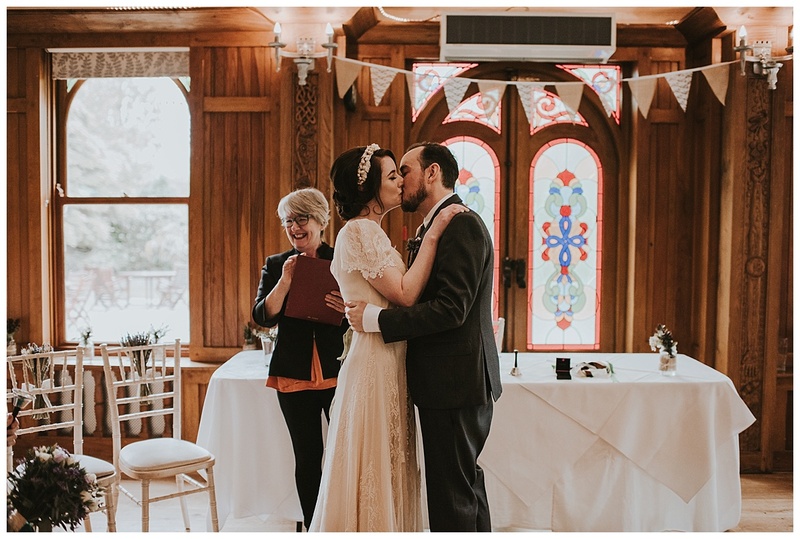 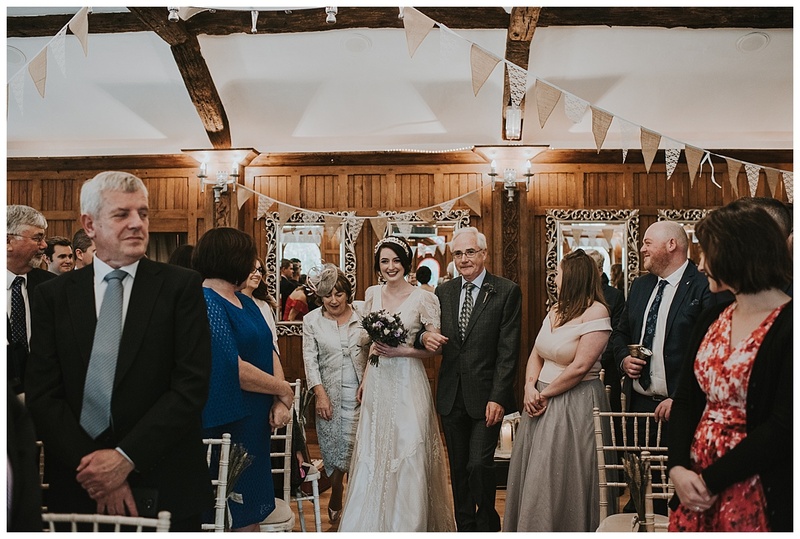 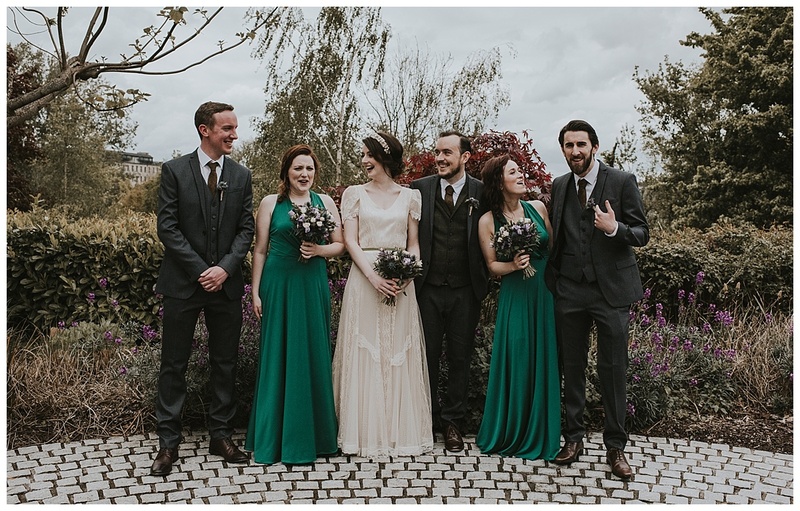 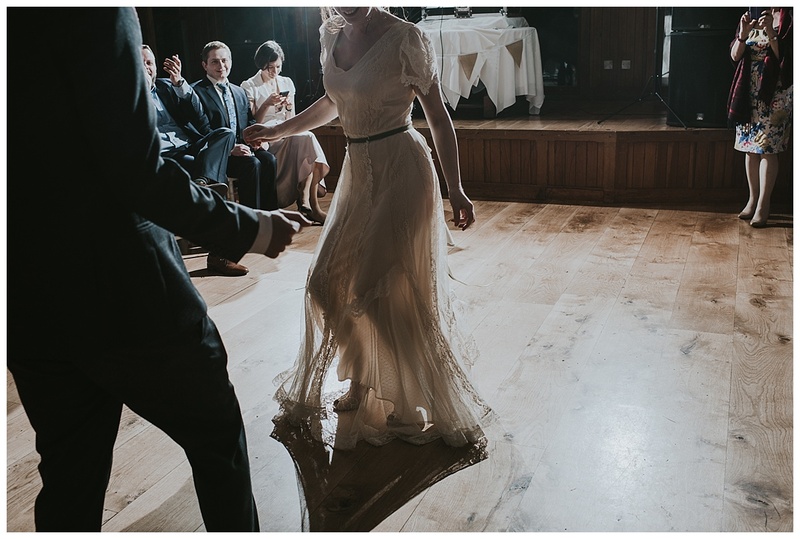 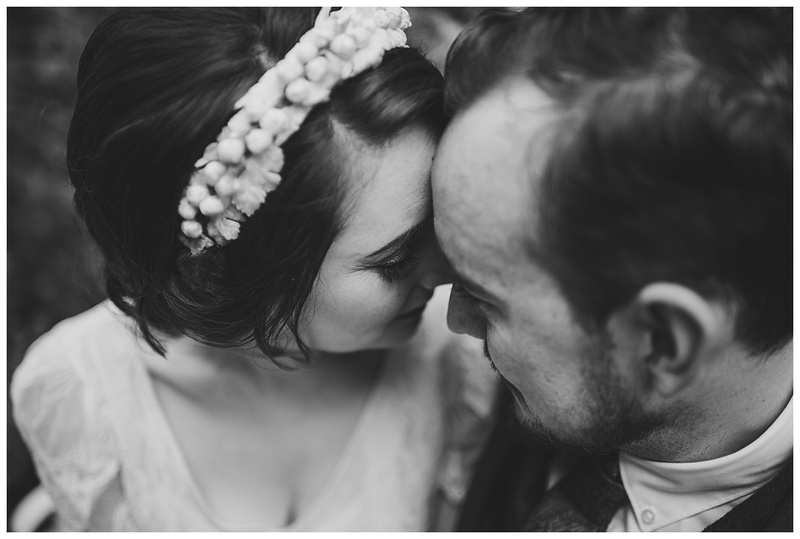 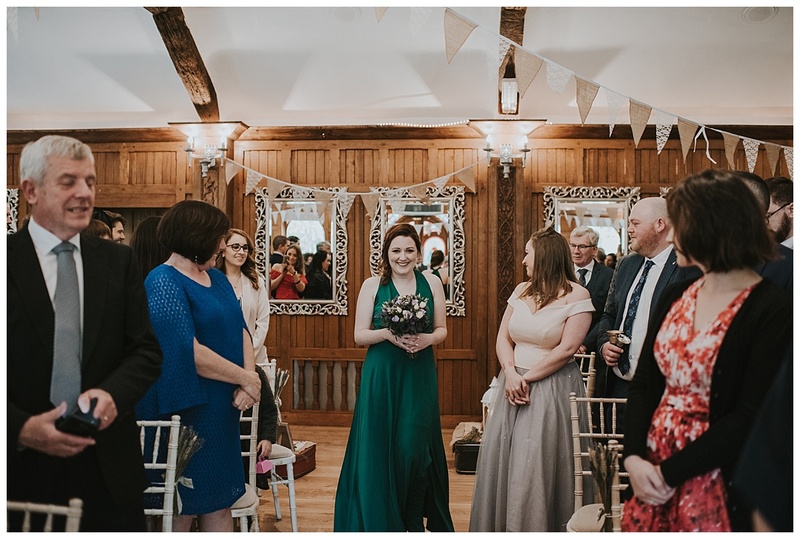 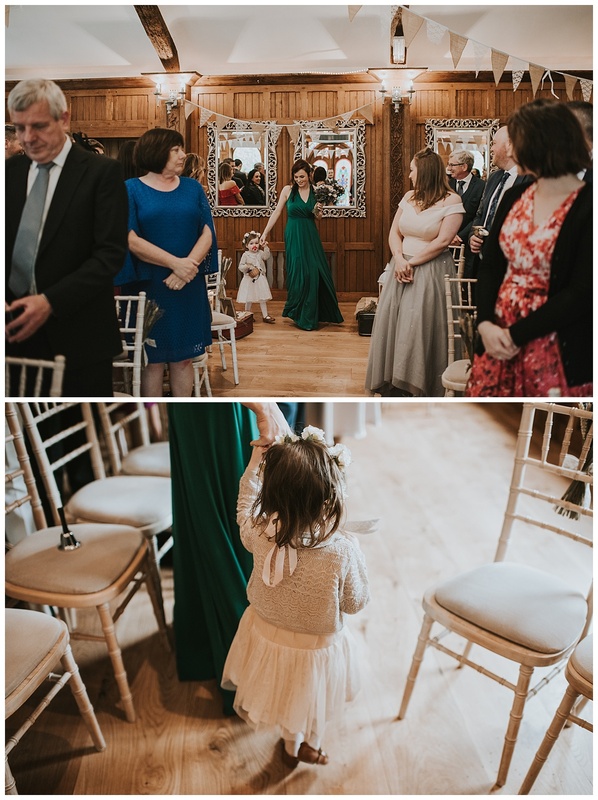 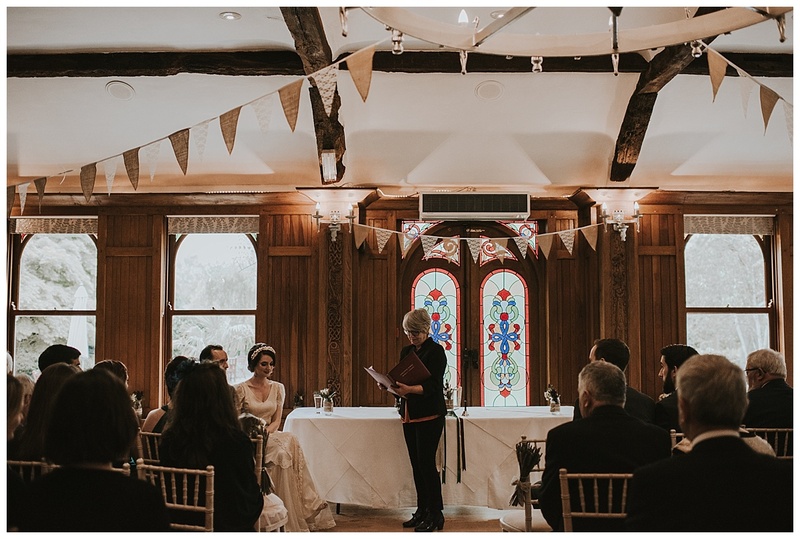 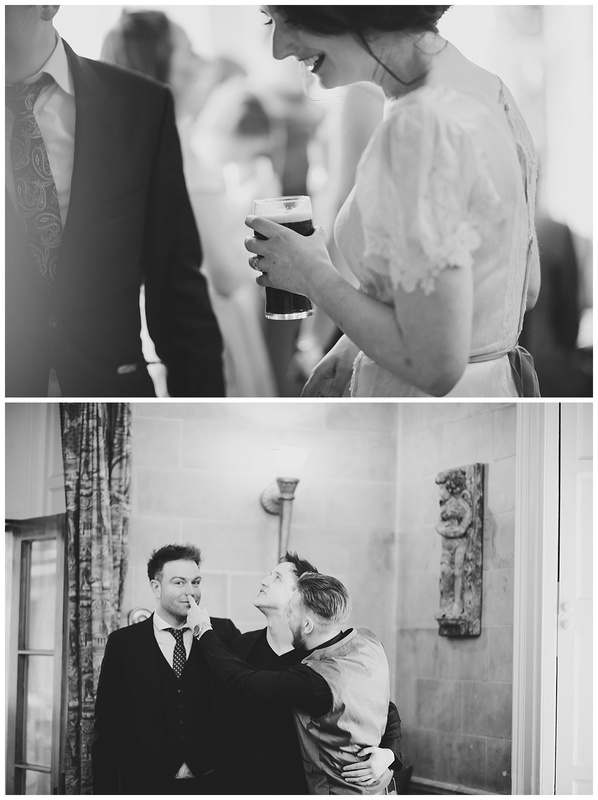 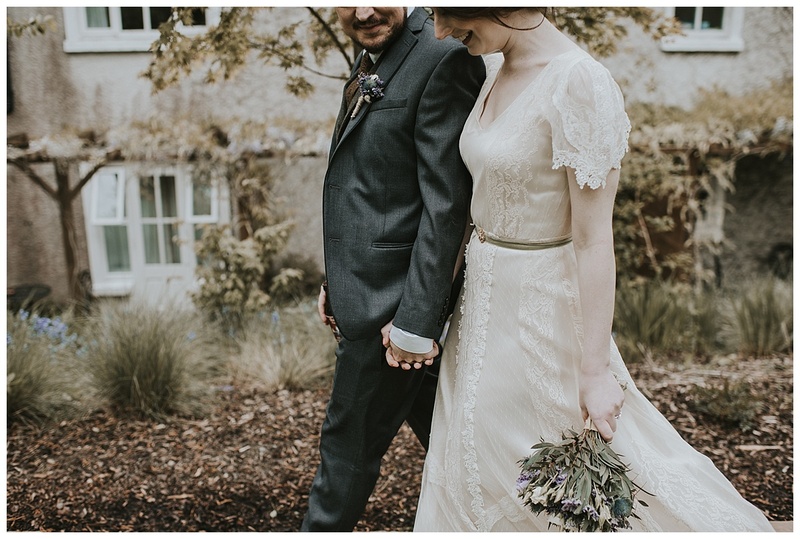 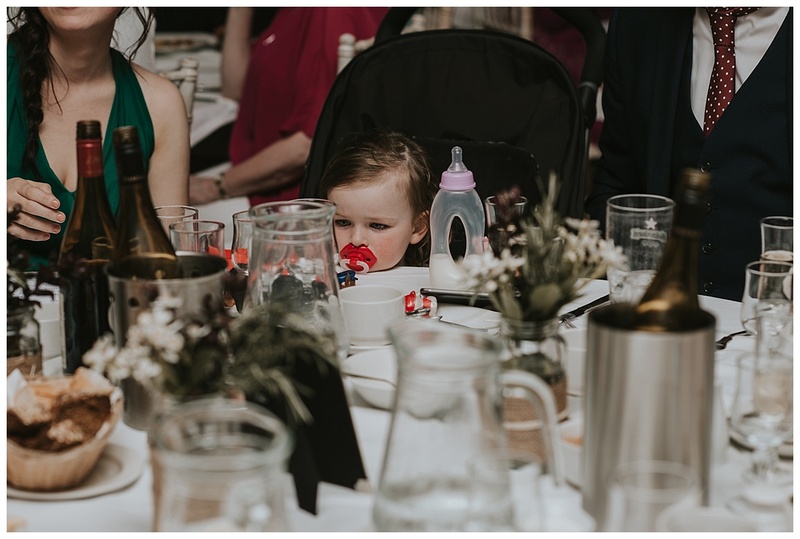 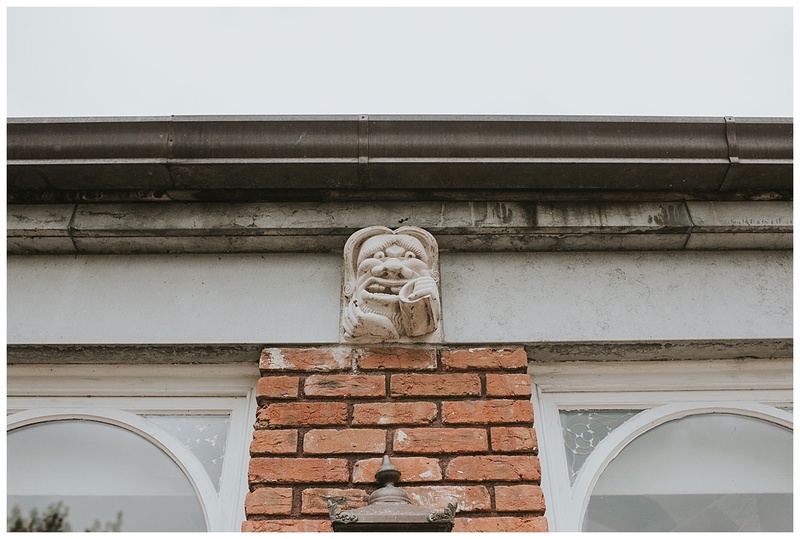 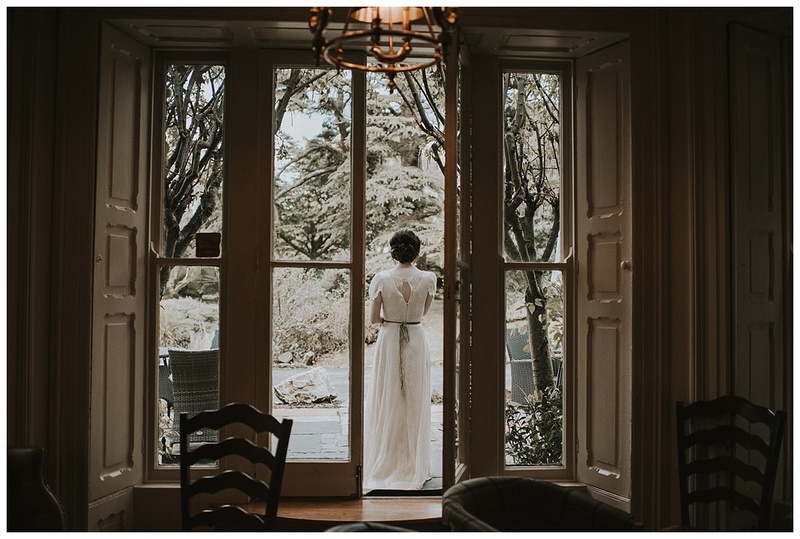 Everything about Laura and John’s wedding in Raheen House was just so relaxed and chilled out. 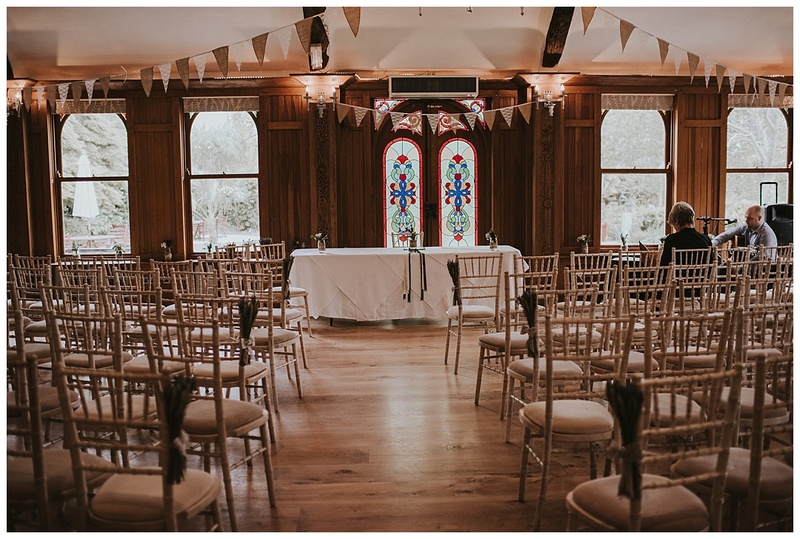 The venue itself was lovely and intimate with loads of little unique details. 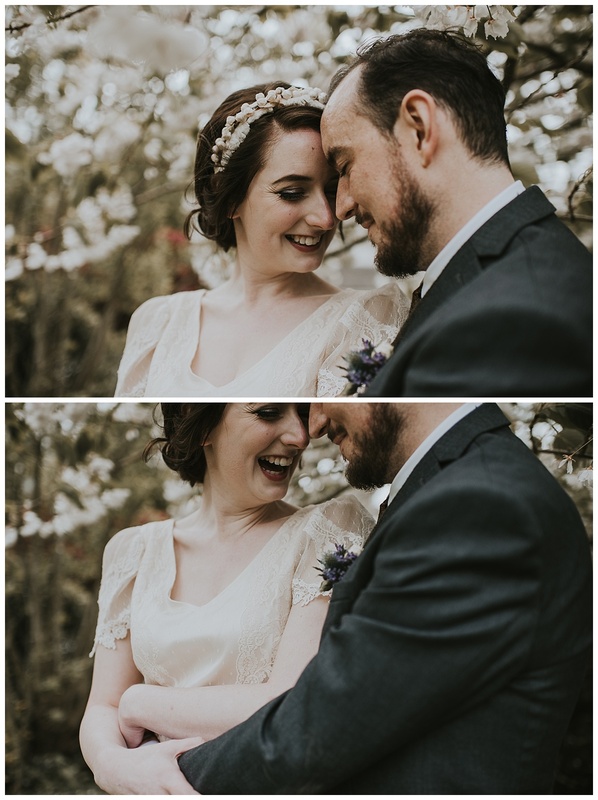 I first met Laura and John the previous year when we did a couple shoot together in St Stephens Green were we got to know each other a bit better. 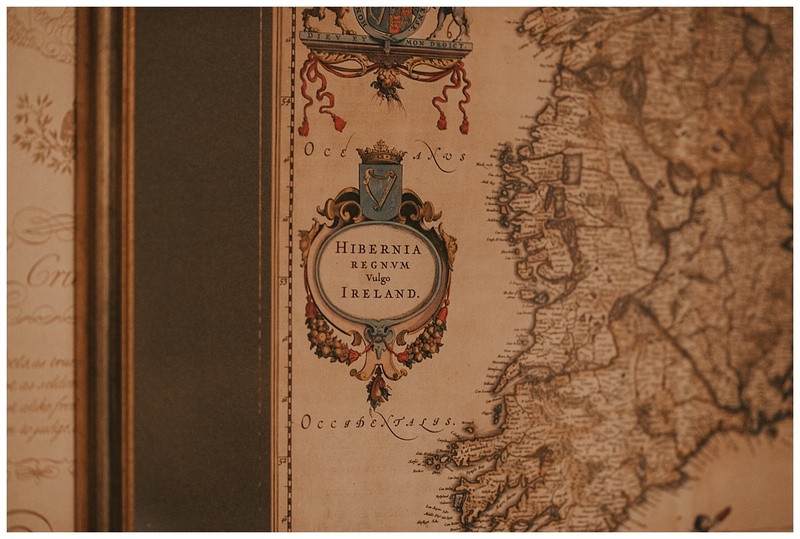 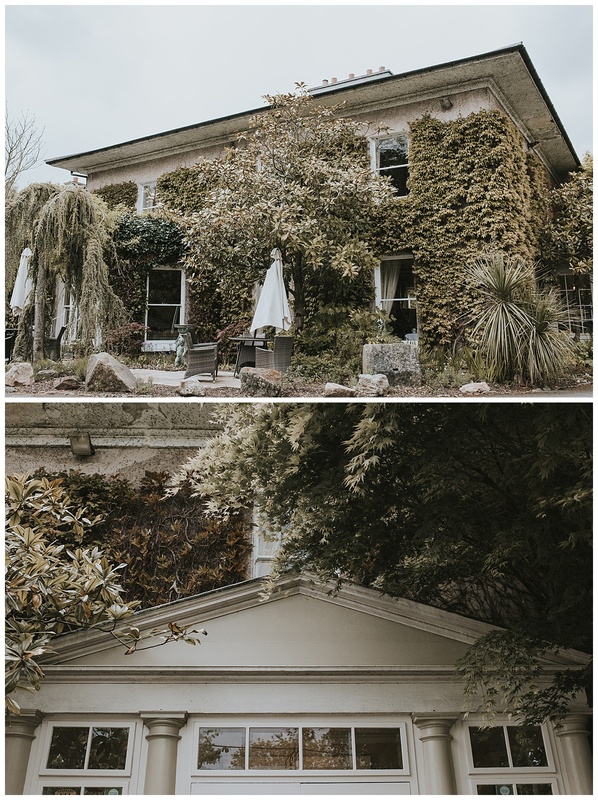 I have never shot at Raheen House before and it really is a bit of a hidden gem in Tipperary. 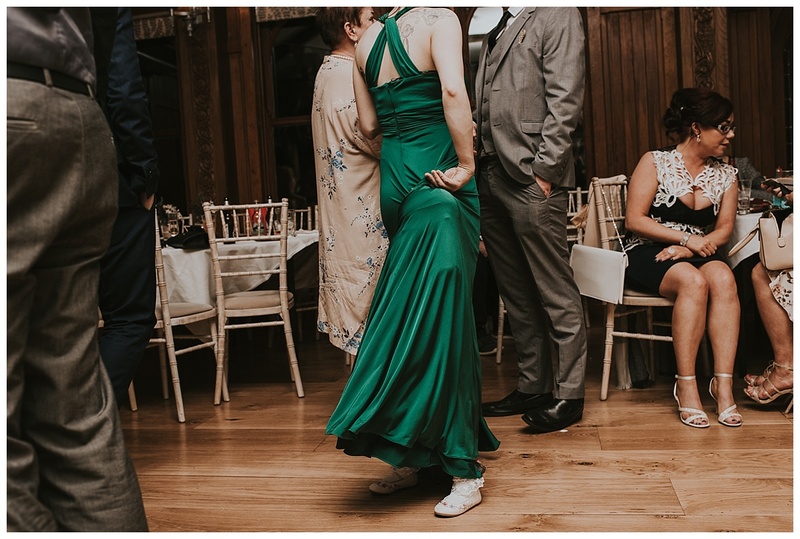 Laura has a love for all things vintage and this was reflected in her beautiful vintage dress and of course Rachel Simpson shoes. 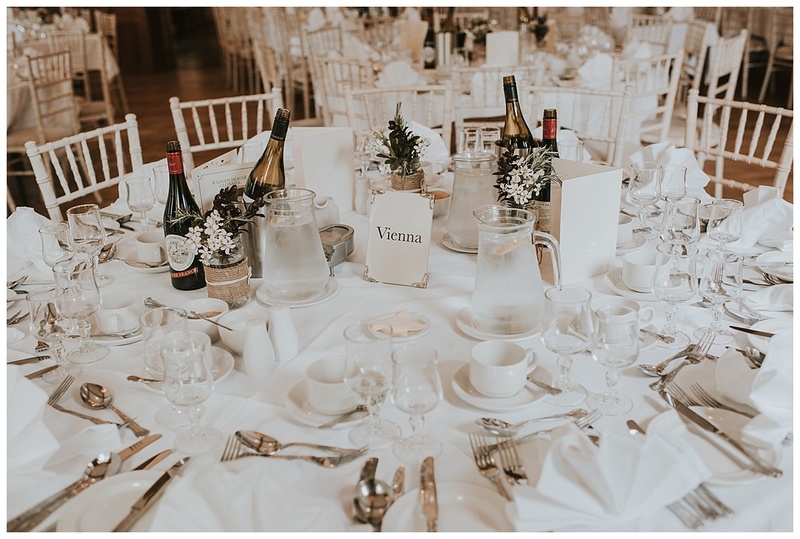 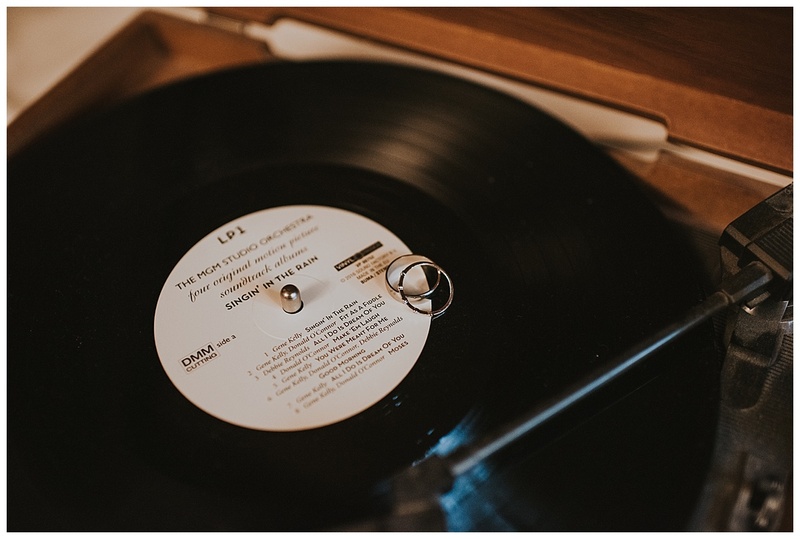 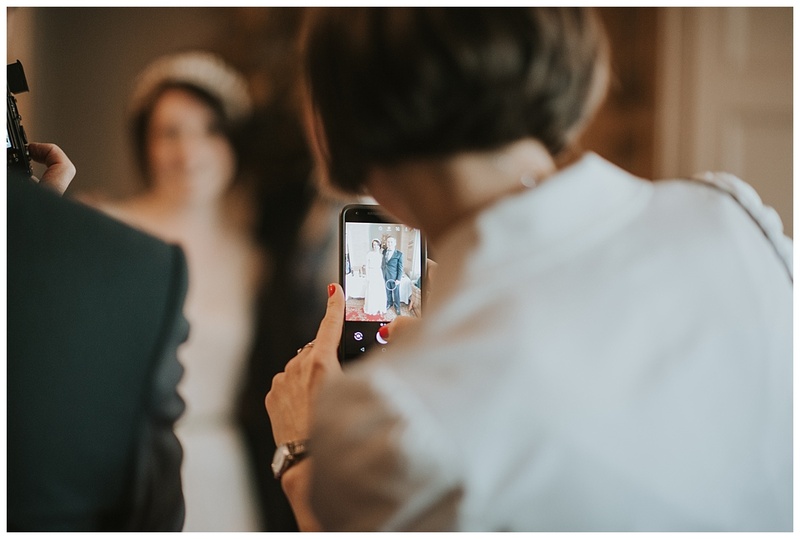 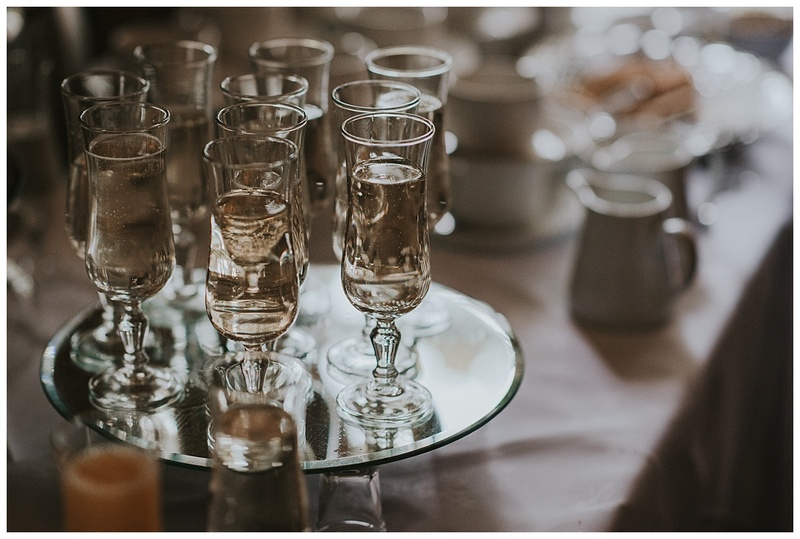 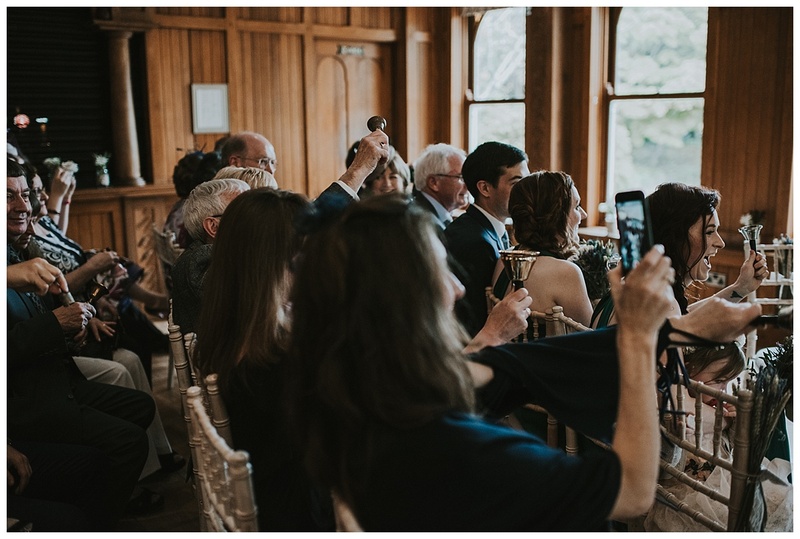 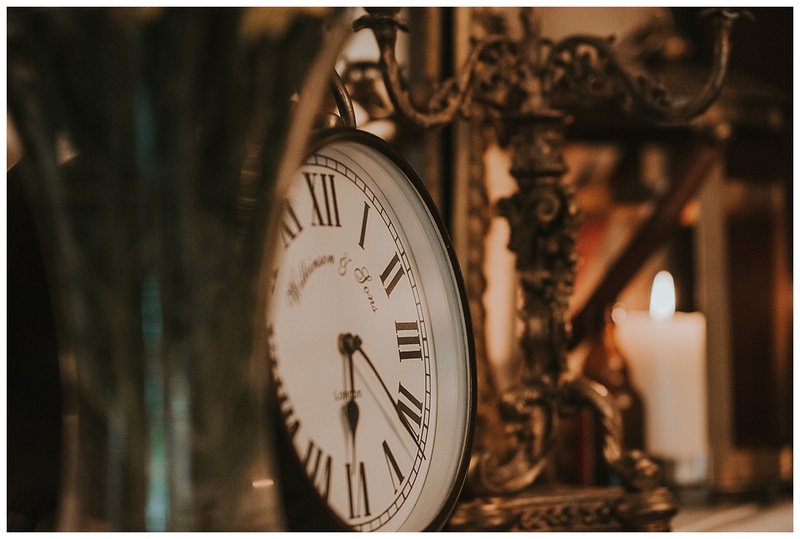 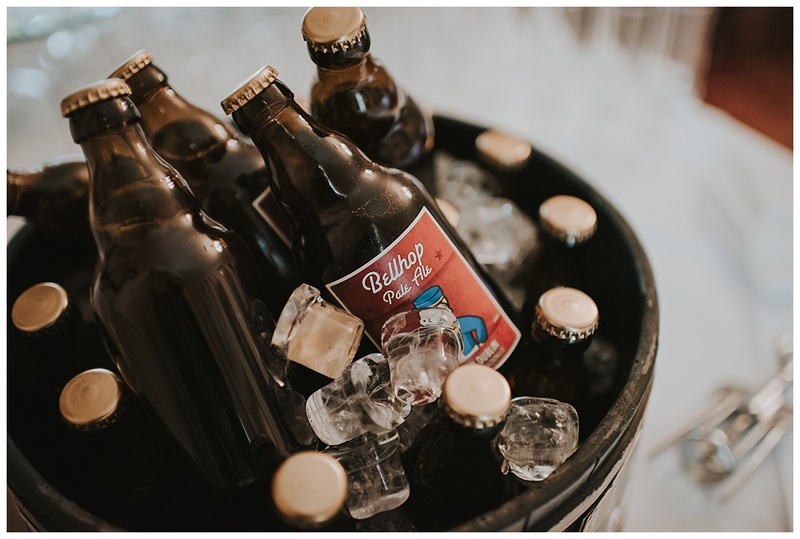 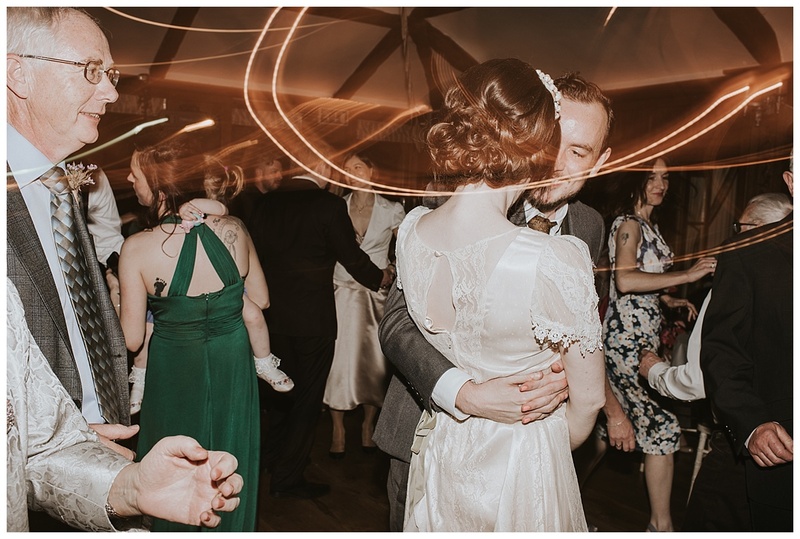 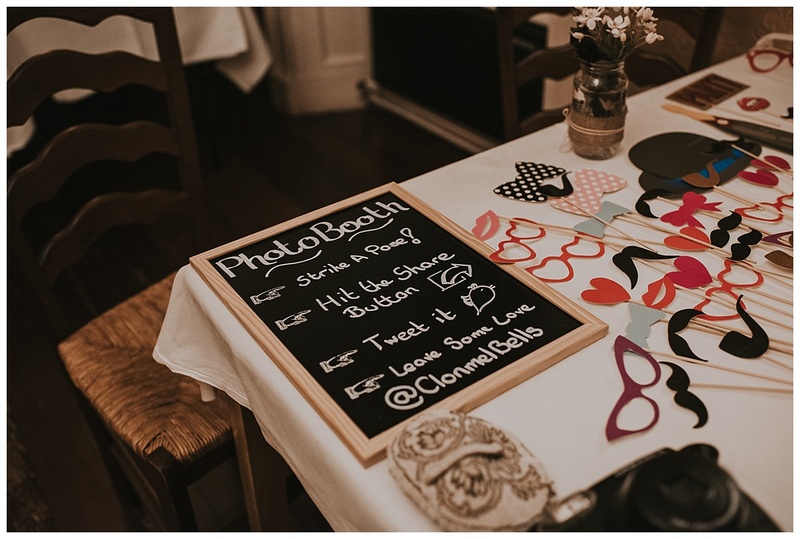 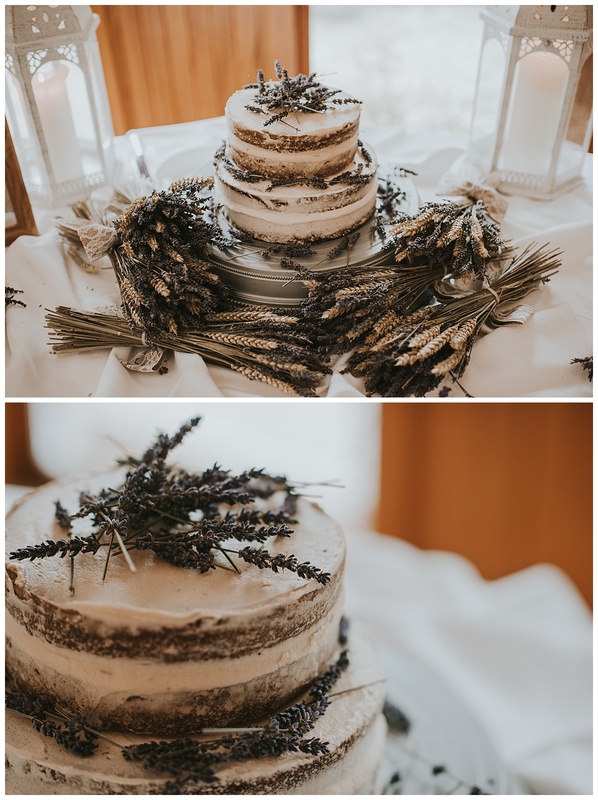 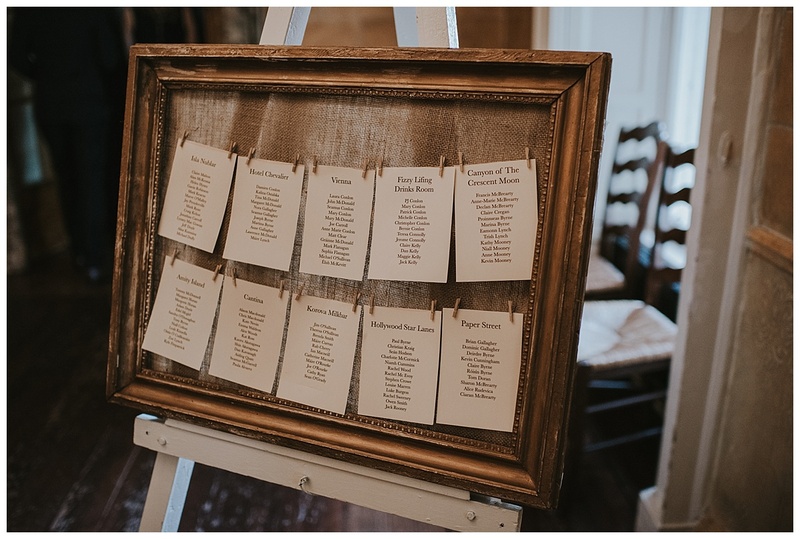 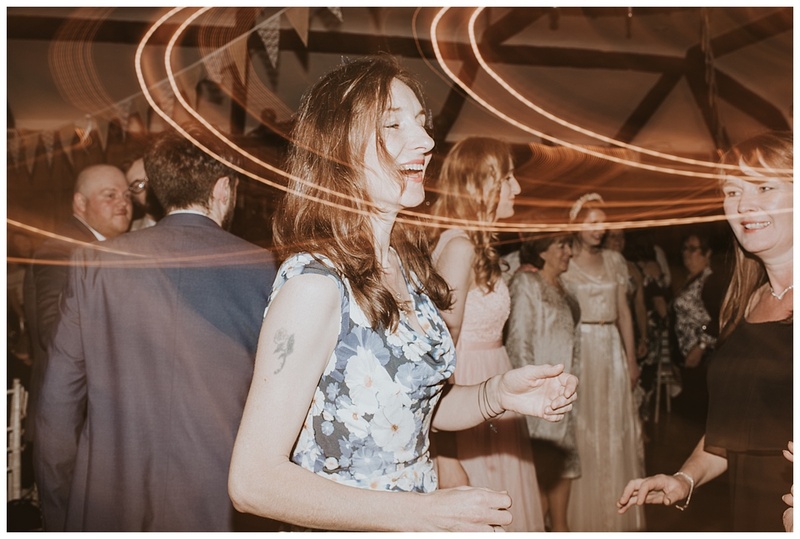 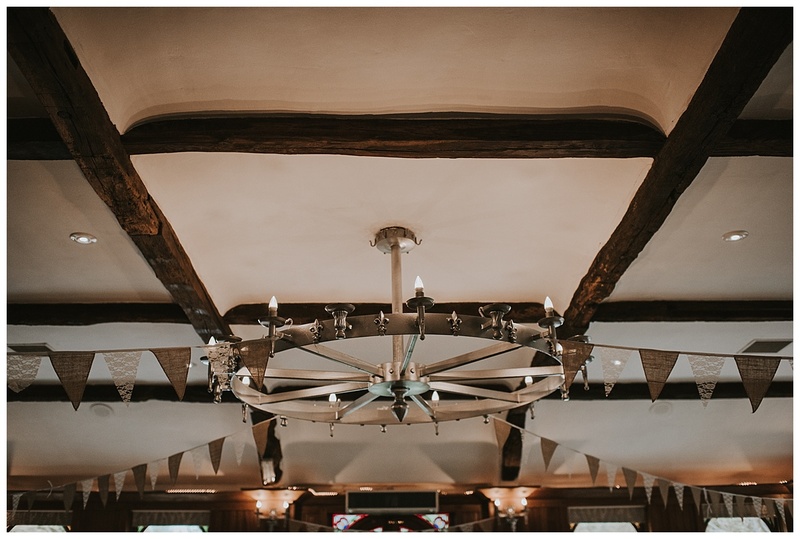 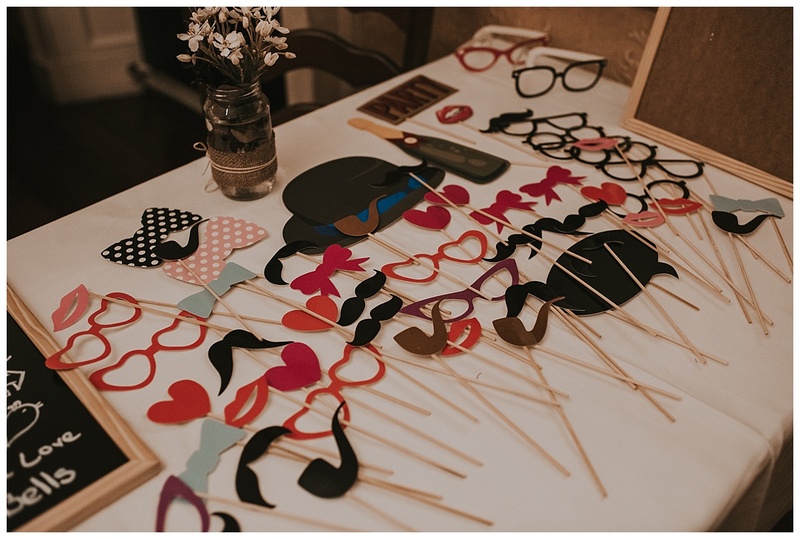 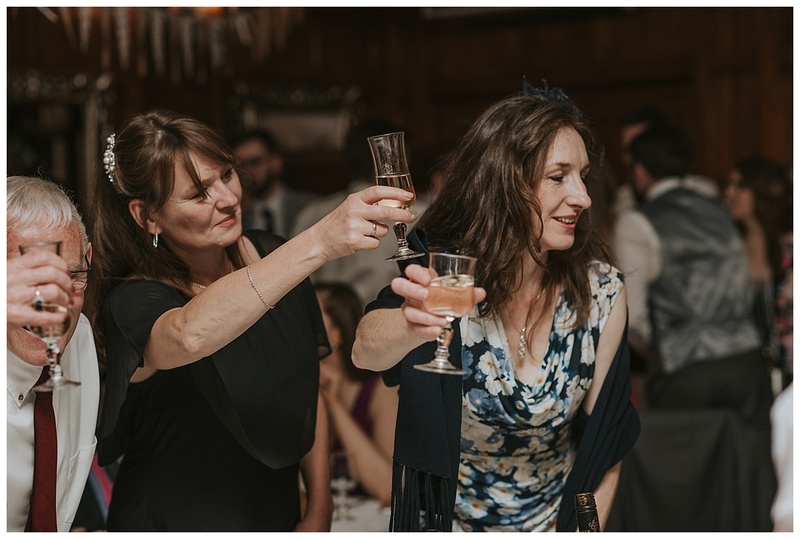 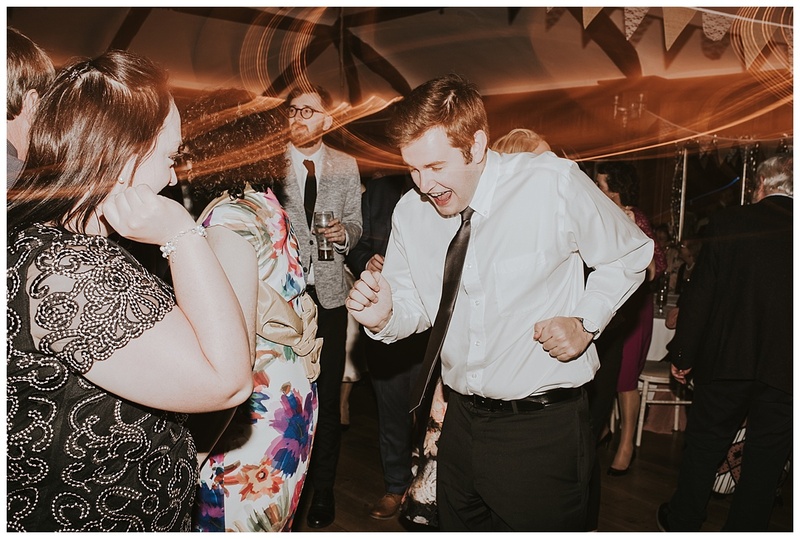 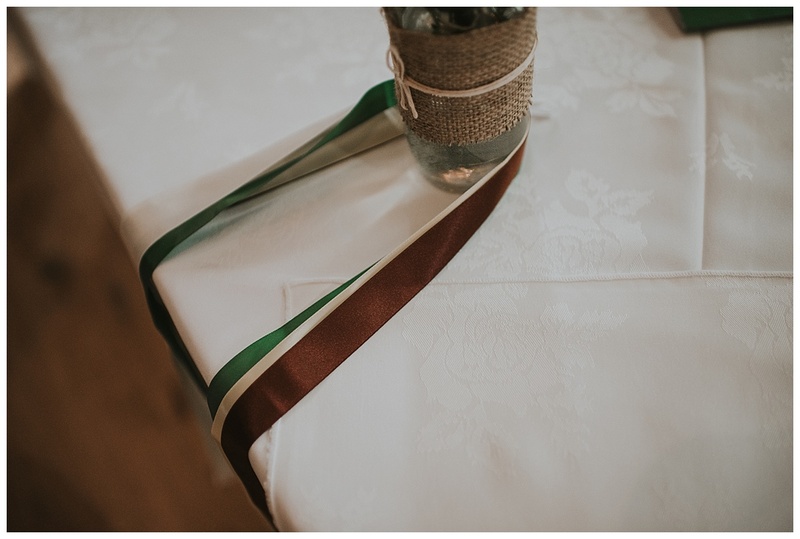 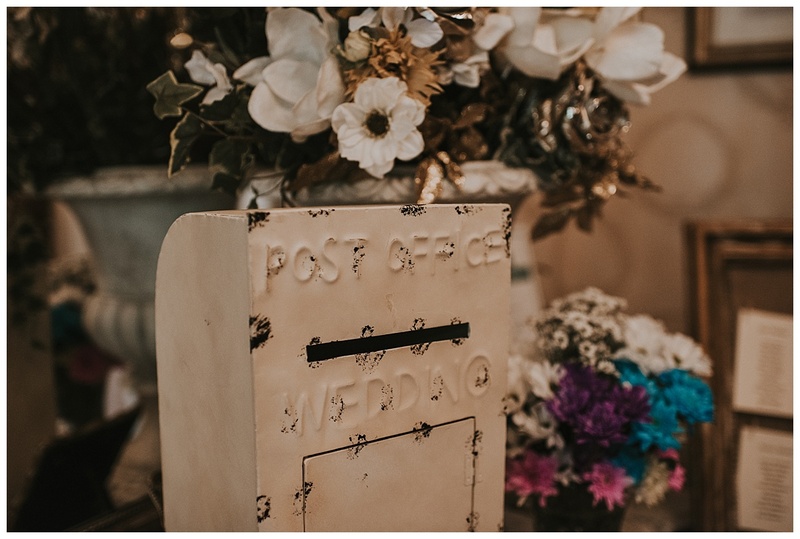 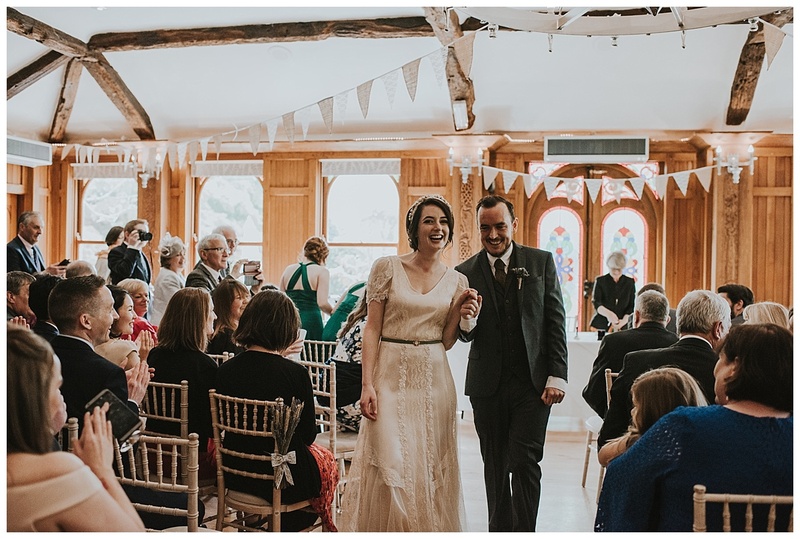 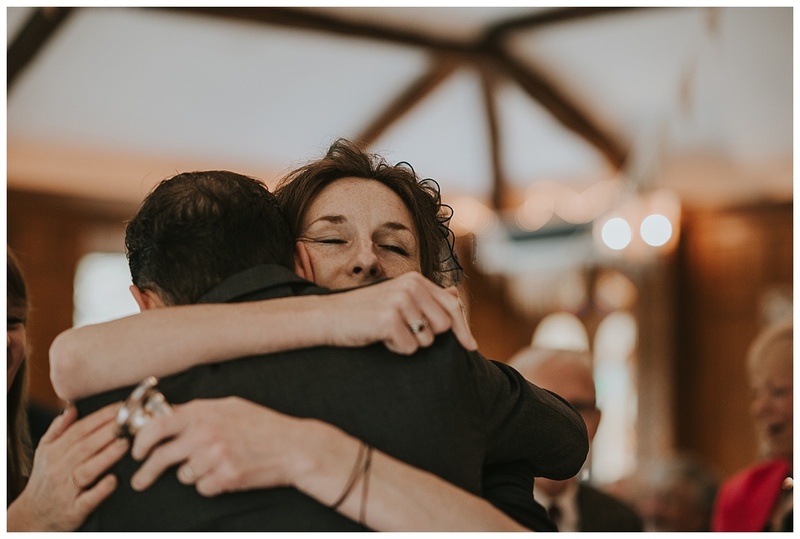 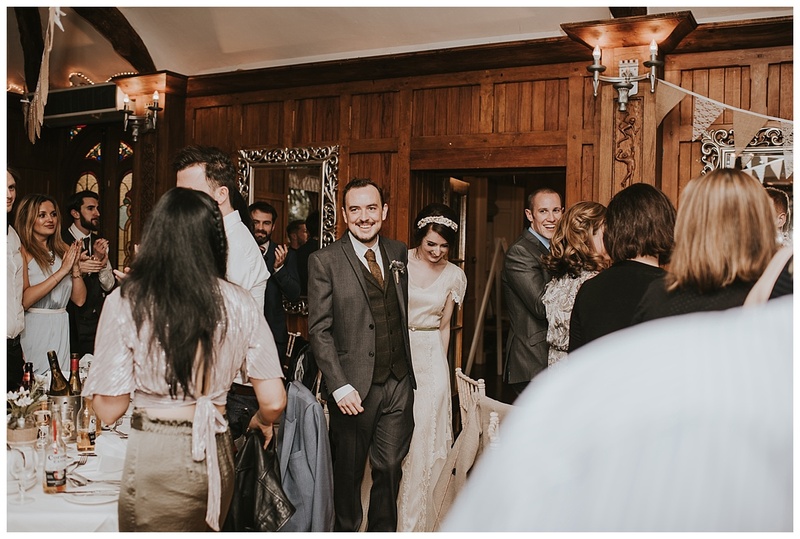 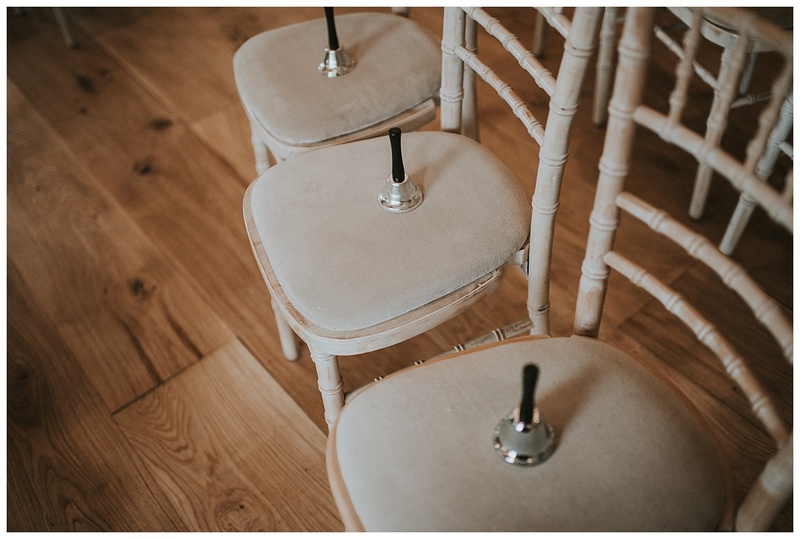 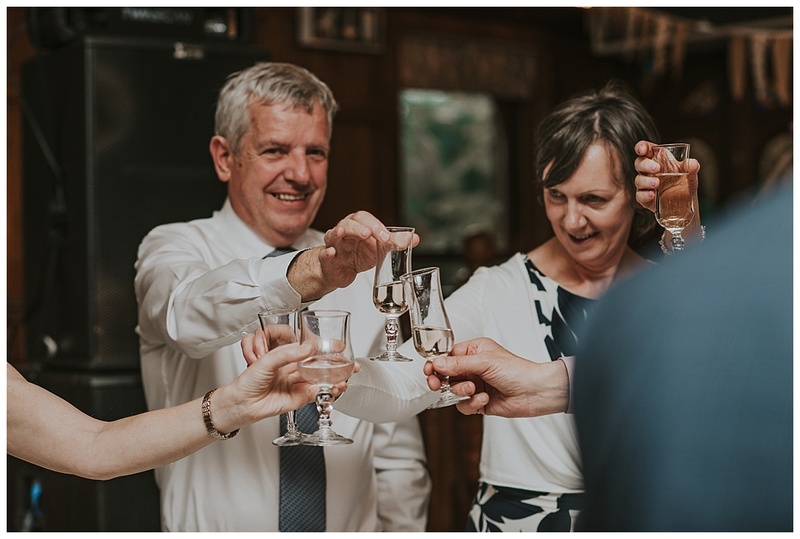 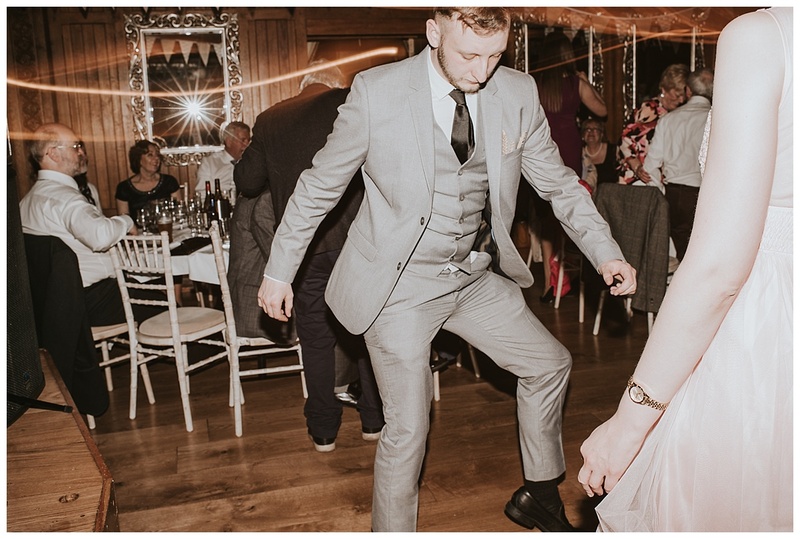 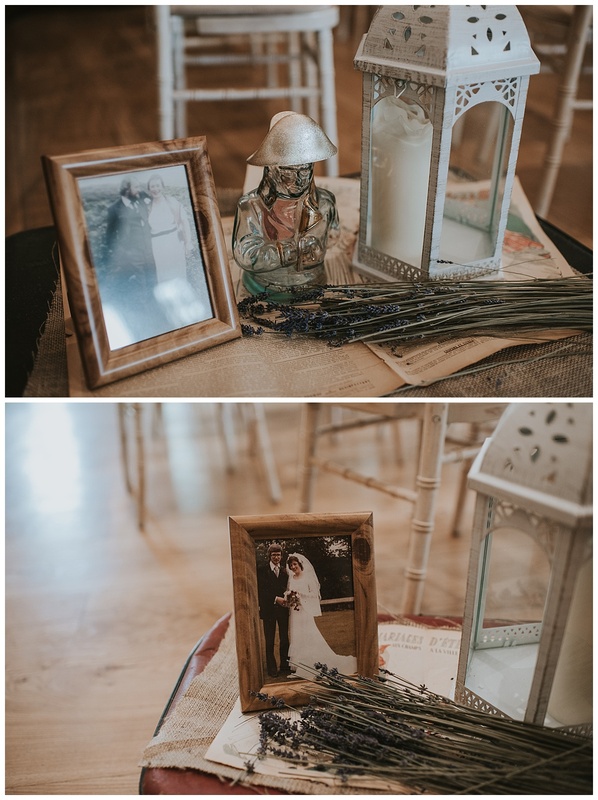 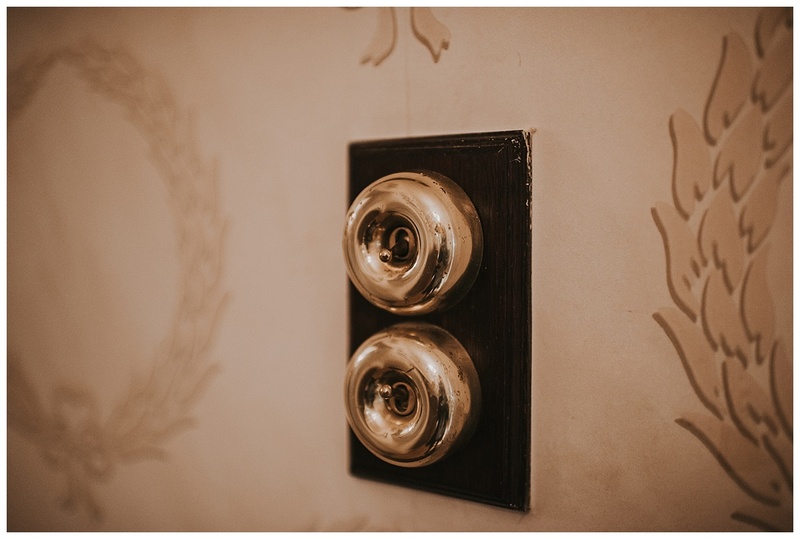 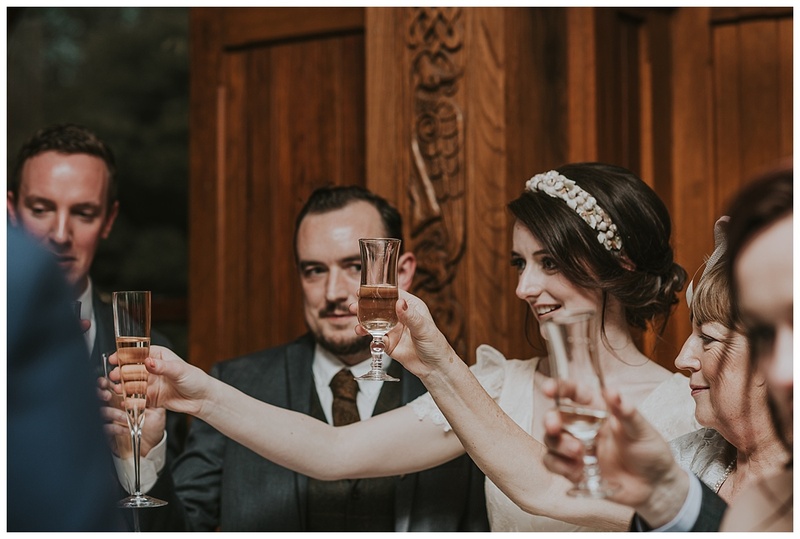 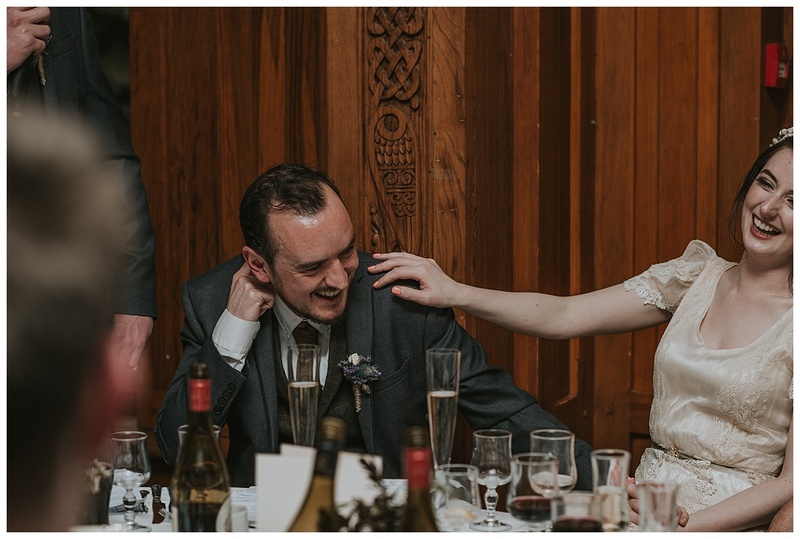 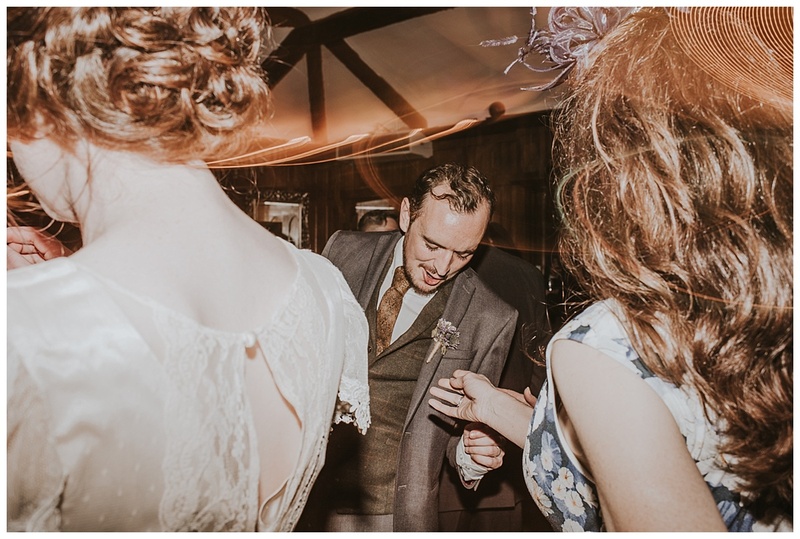 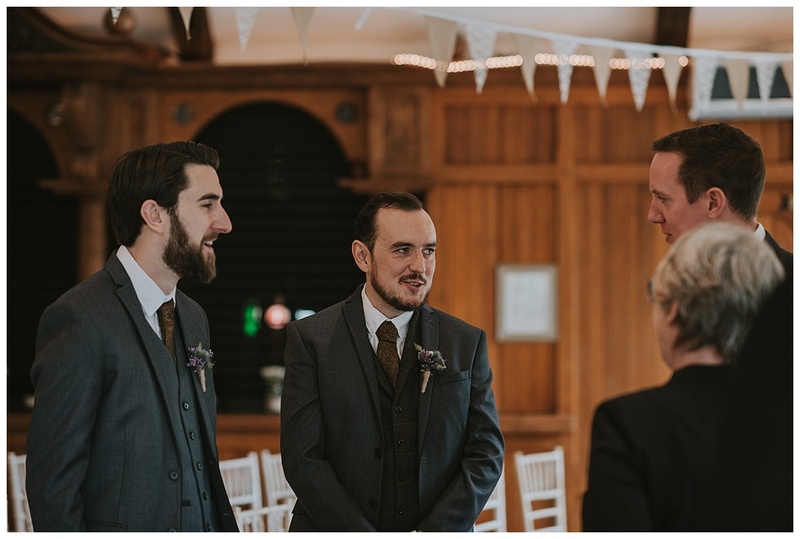 So many personal touches really made this wedding, from John’s home brewed beer, which went down an absolute treat, to the record player with some of their favourite tunes and the little nod to their love of movies with the table settings and names. 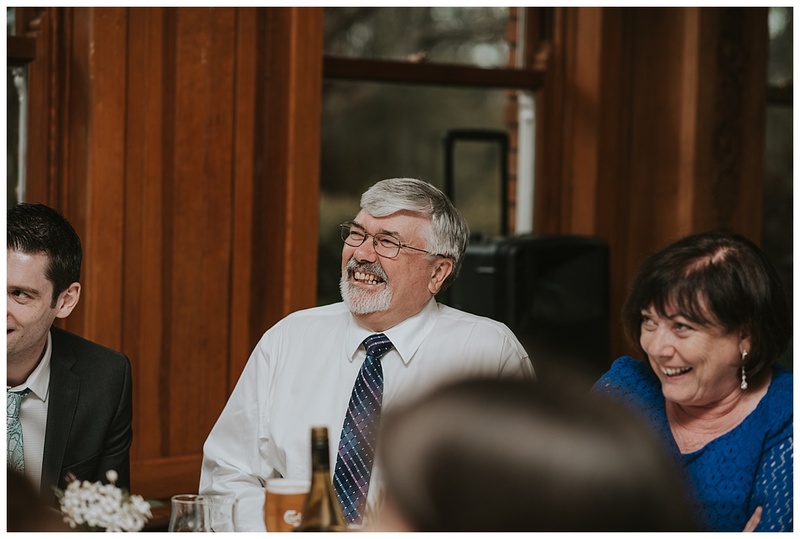 You can tell that they both just enjoyed every minute of their day, and that is what it is all about, just taking in the moments together and with the people closest to you. 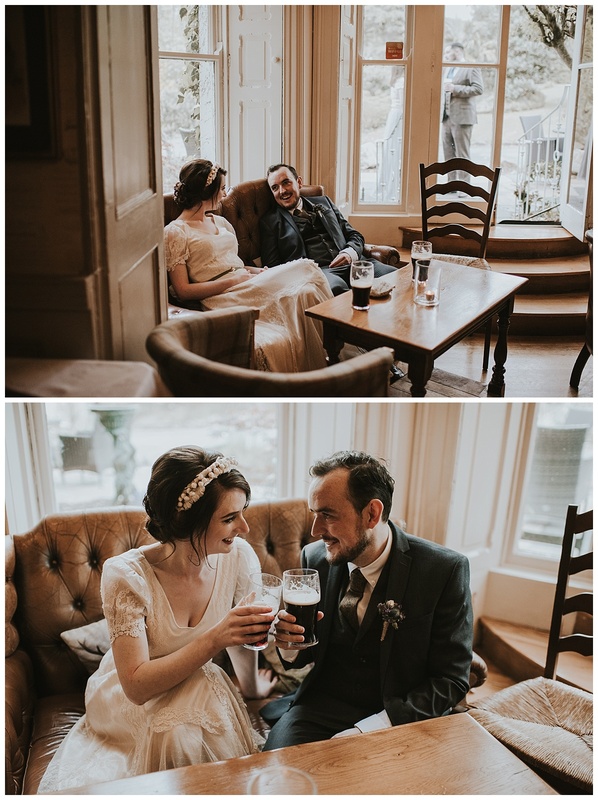 I really enjoyed being part of their day and wish them both all the happiness in the future! 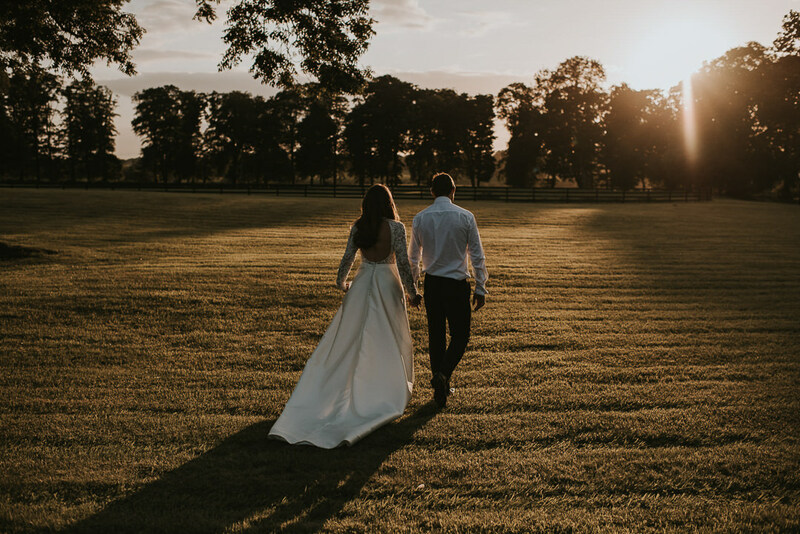 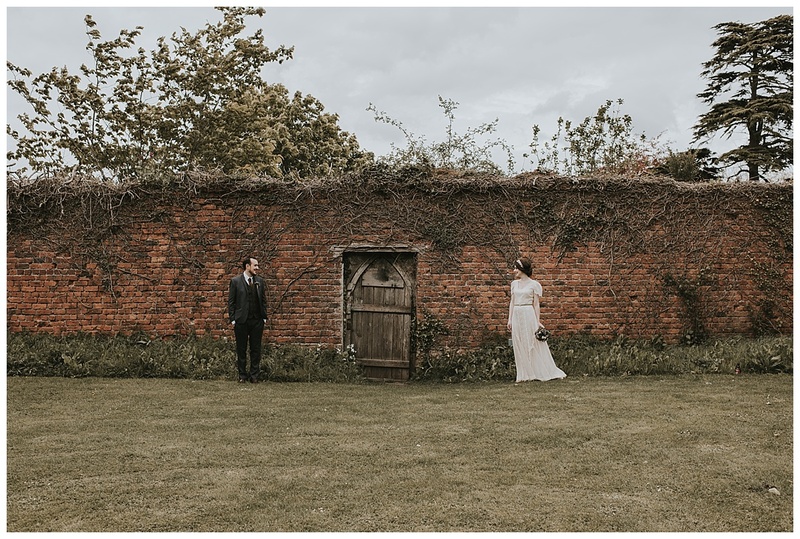 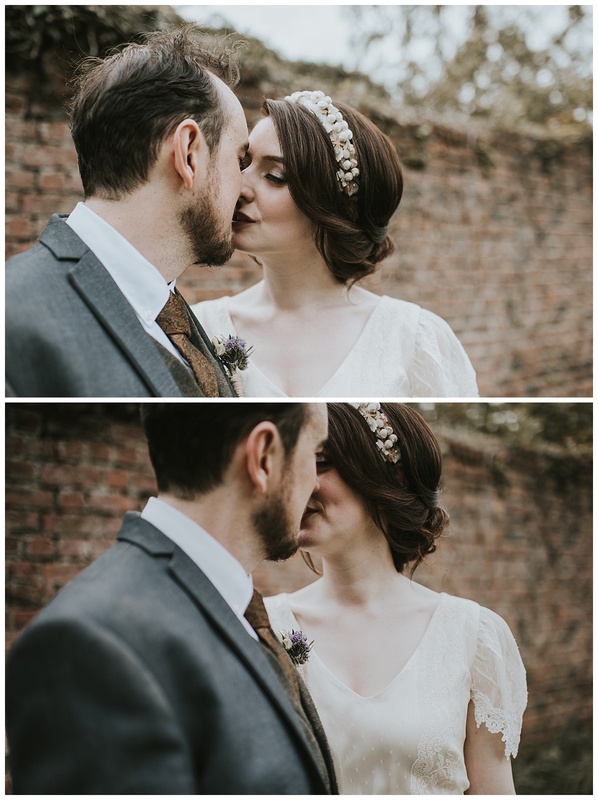 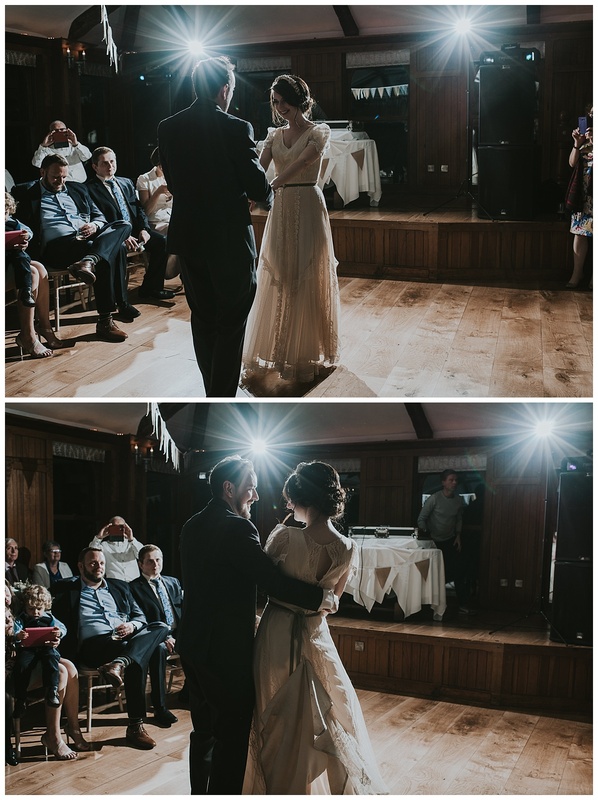 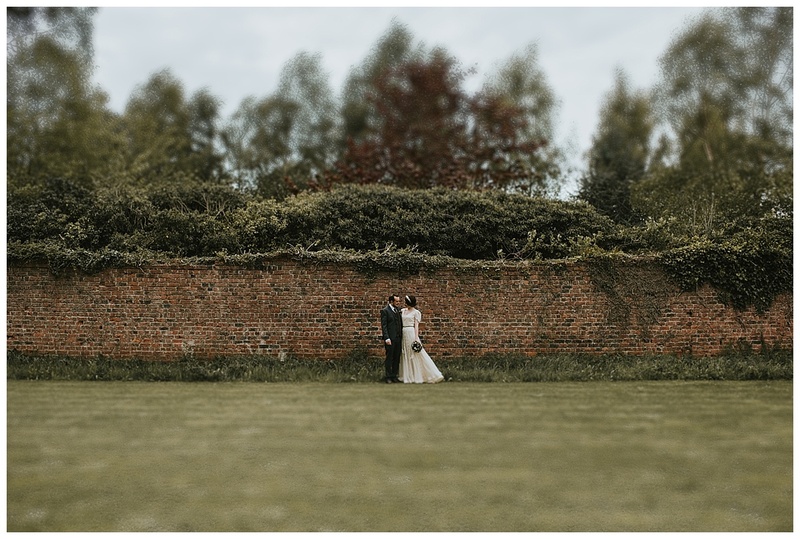 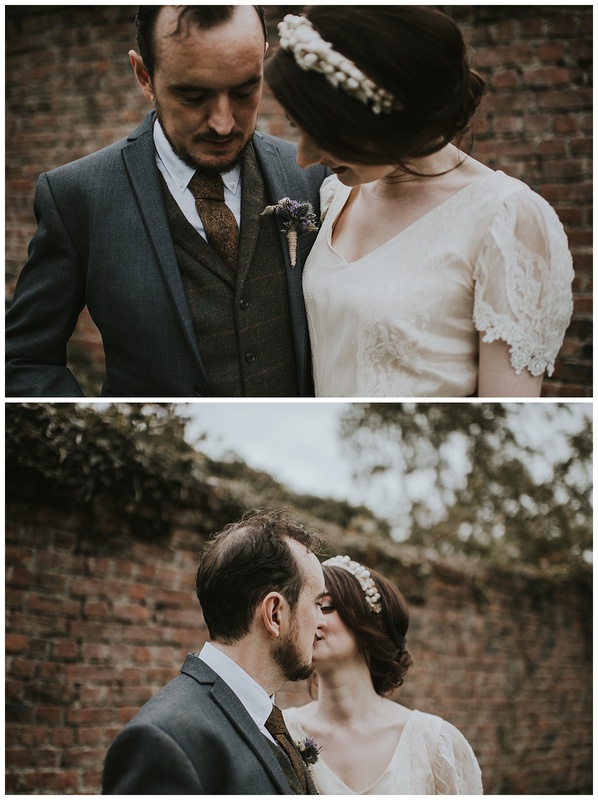 Stunning couple, and as always Louise, beautiful photos!